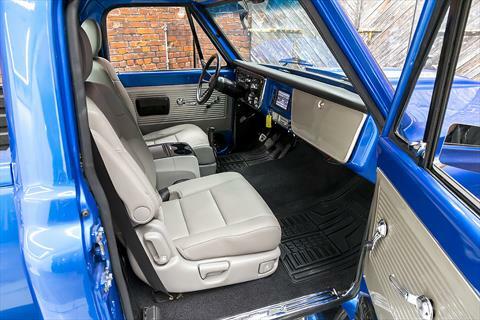 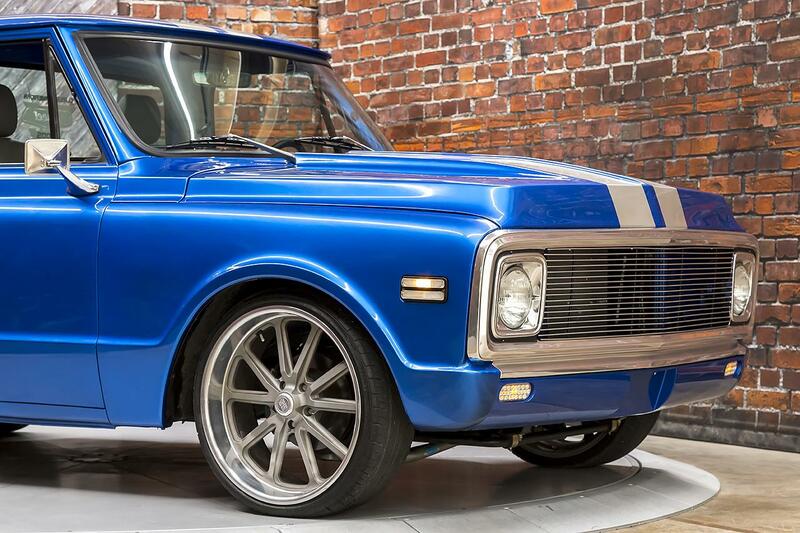 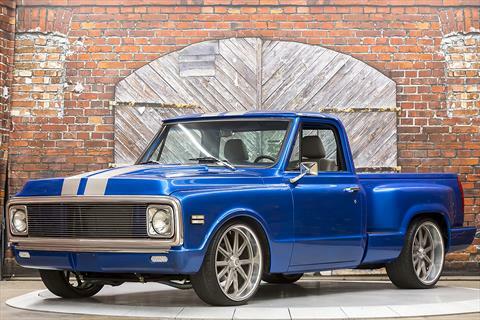 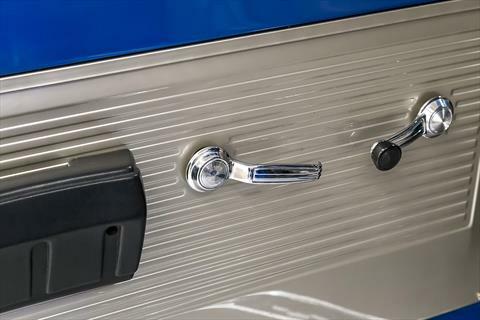 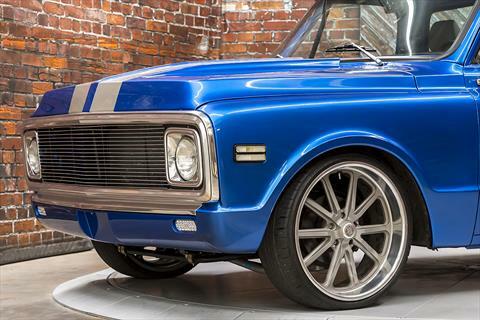 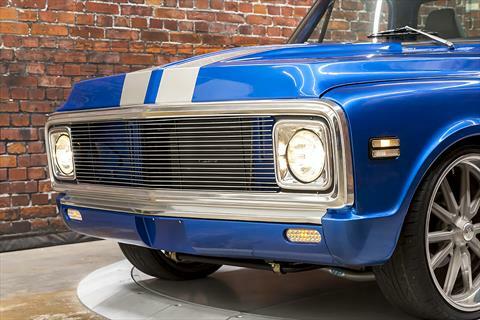 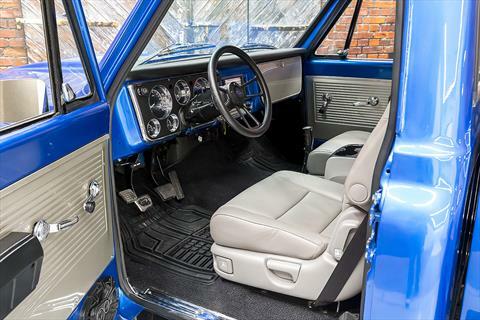 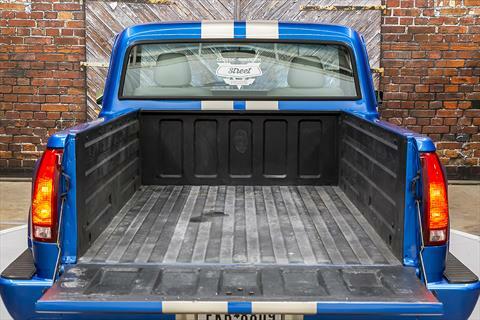 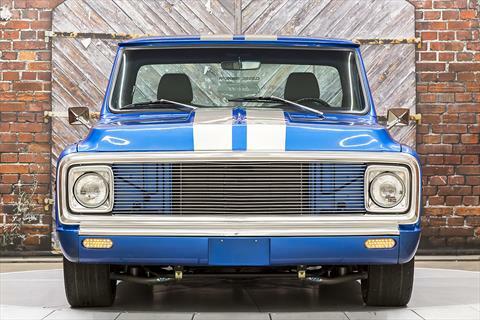 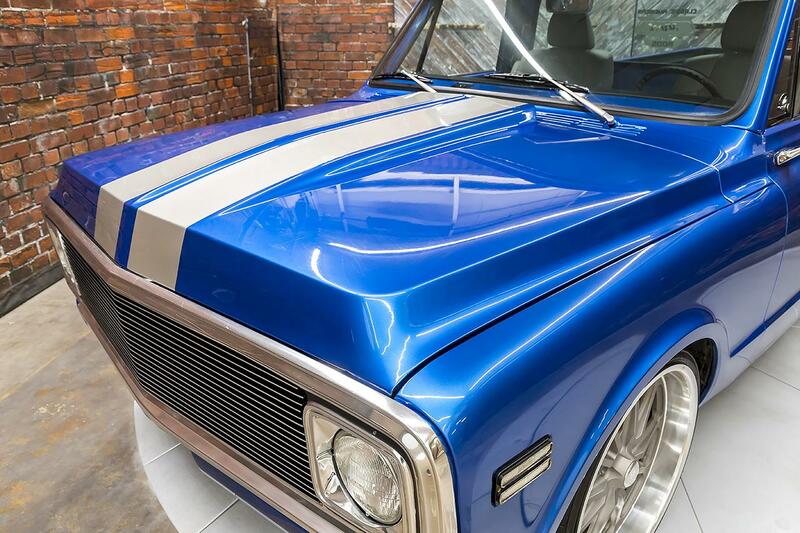 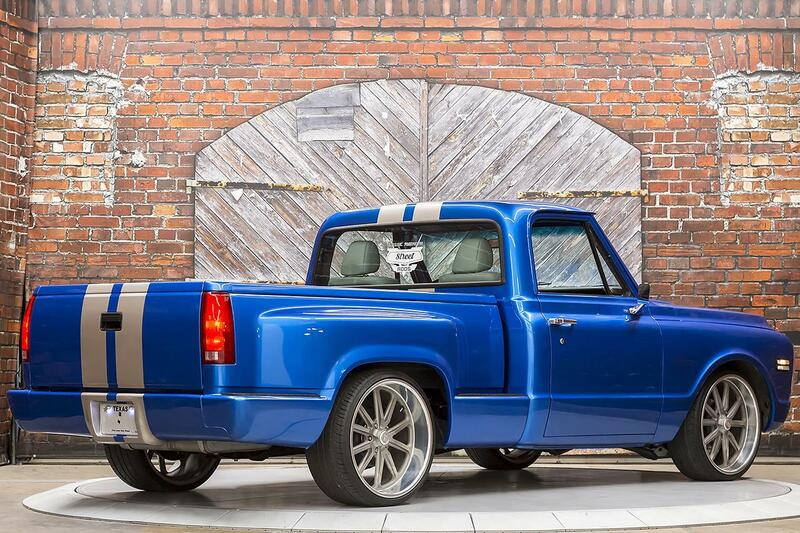 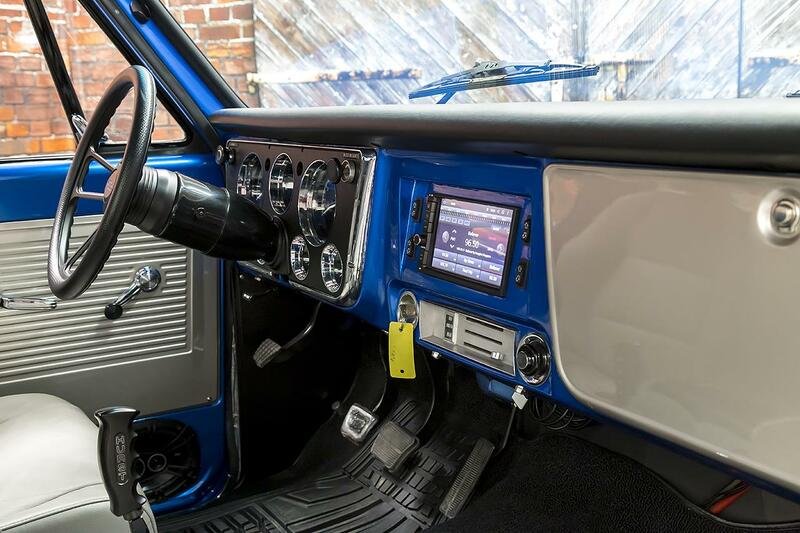 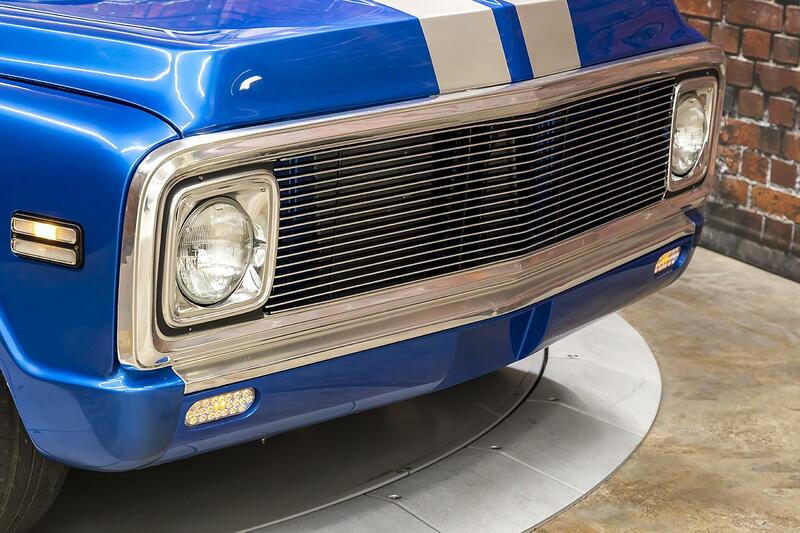 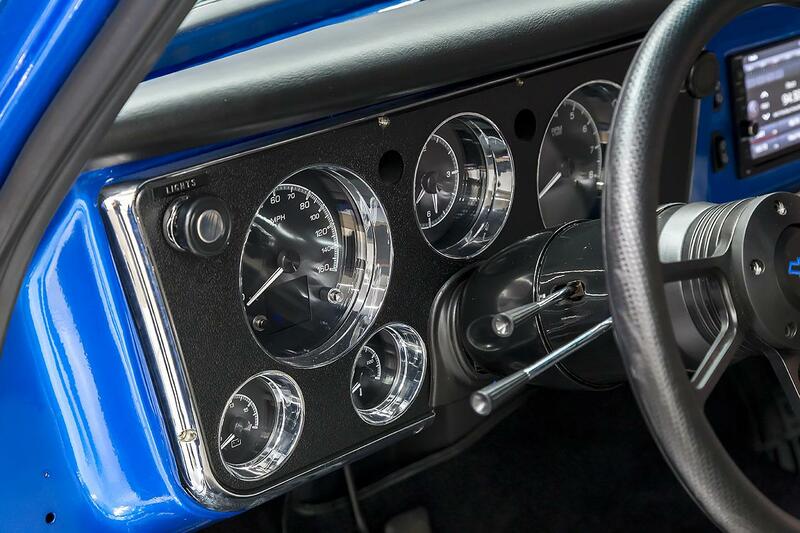 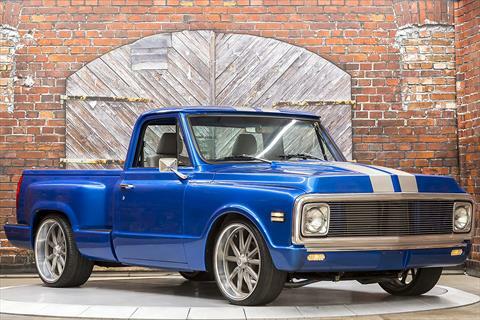 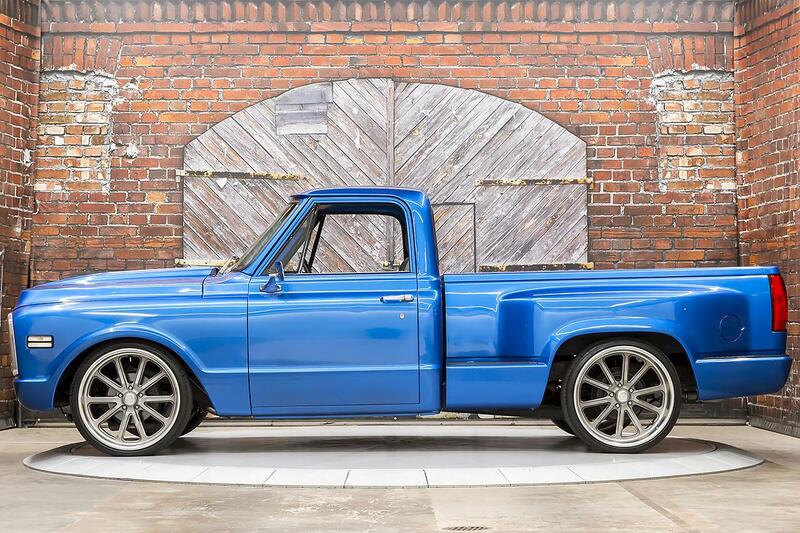 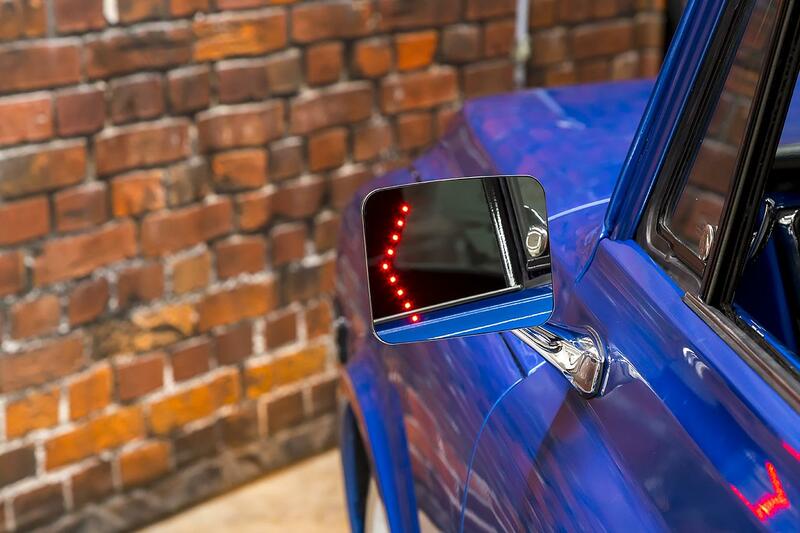 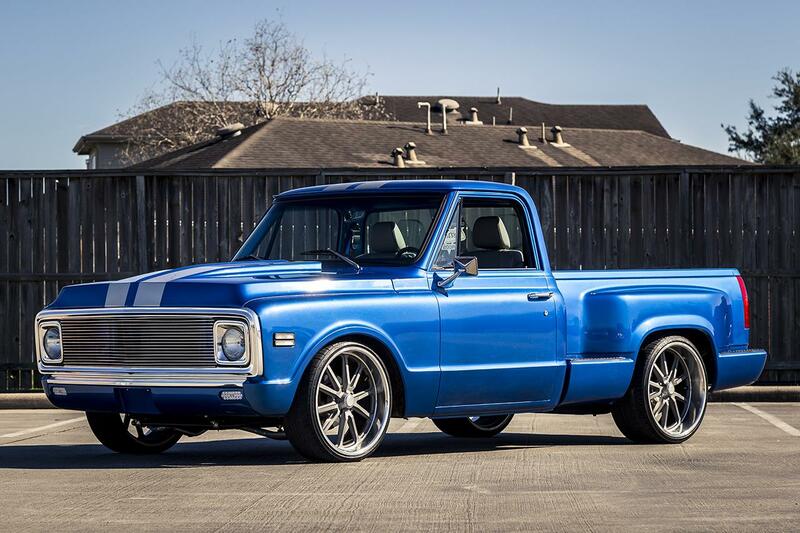 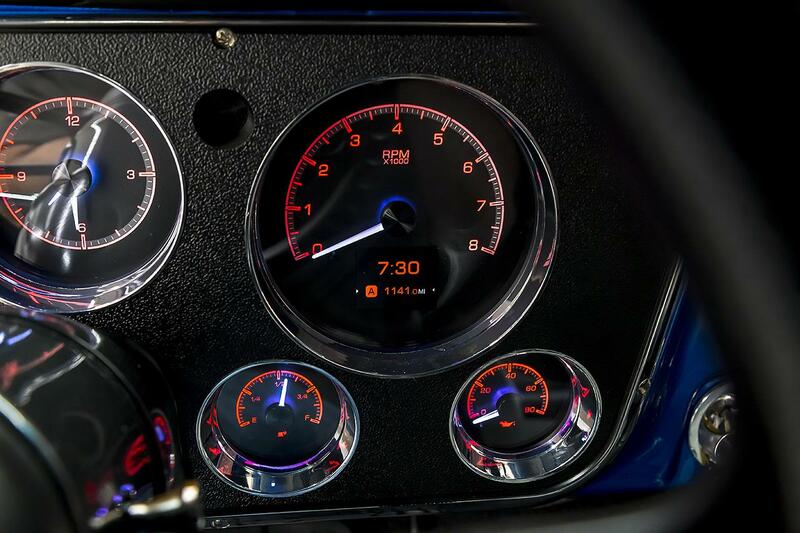 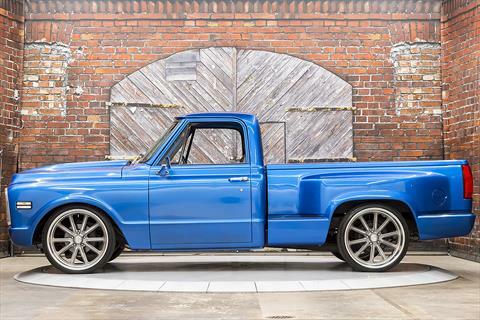 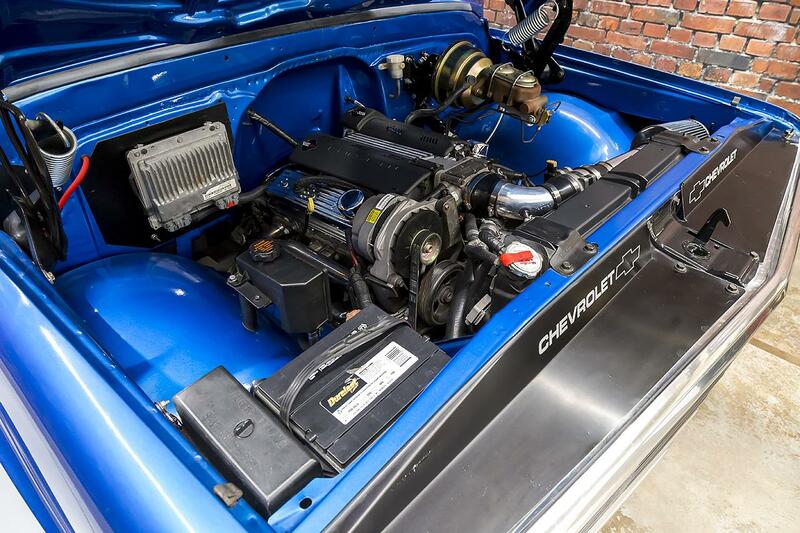 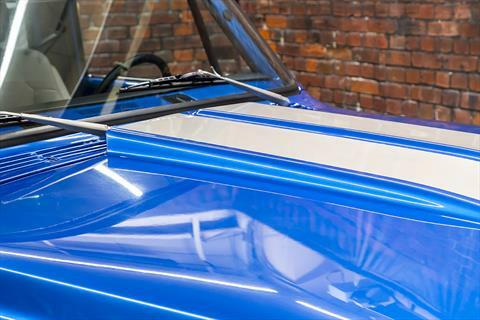 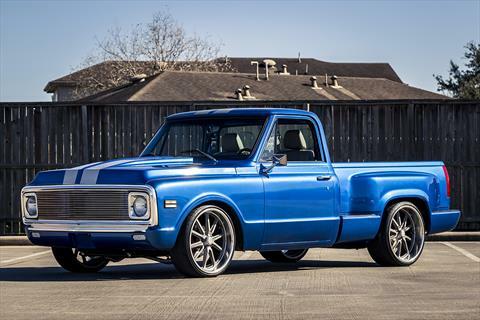 Presenting our Custom 1971 Chevrolet C10 Stepside LT1 6-Speed Manual finished in Blue Pearl paint over a Grey and Black interior. 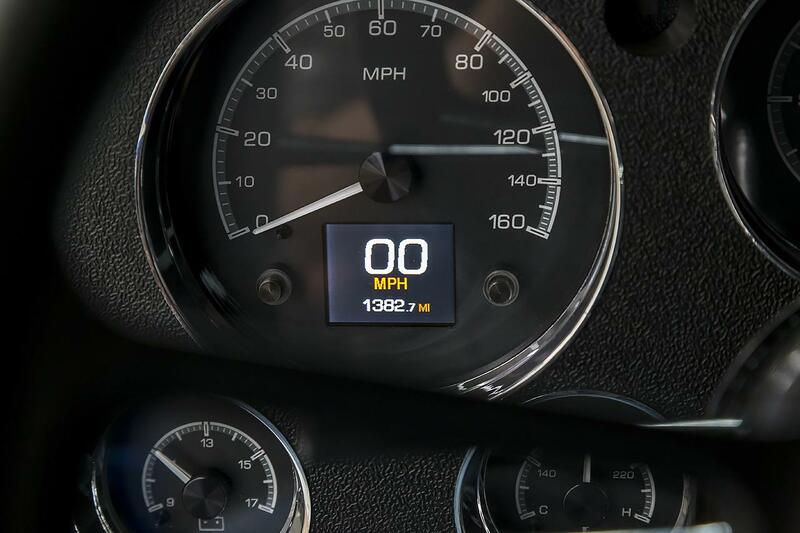 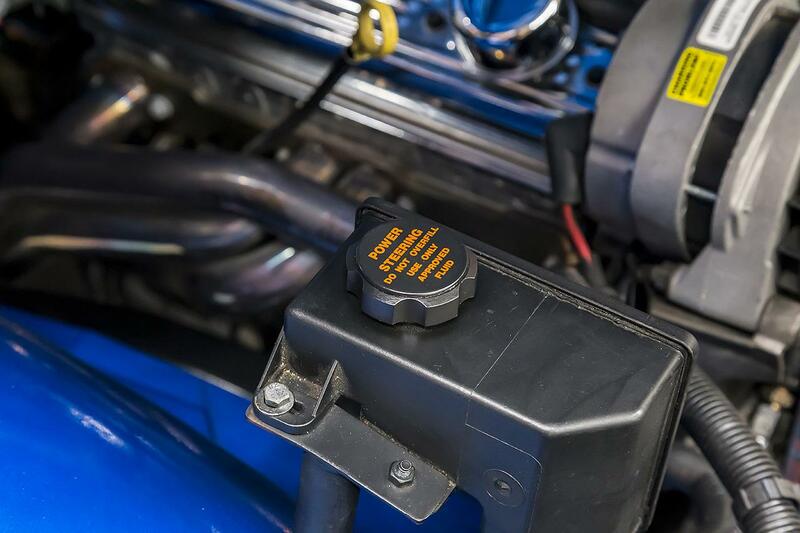 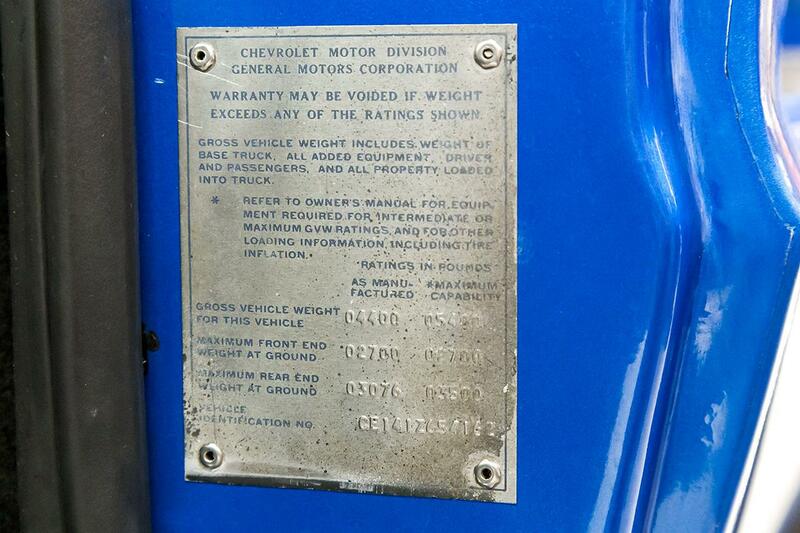 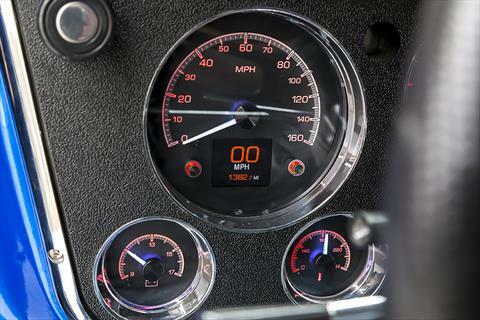 It currently shows 1,382 miles on the Dakota Digital gauges. 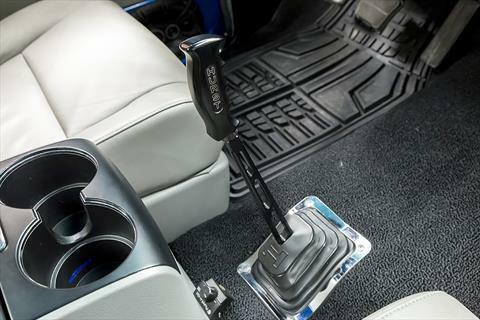 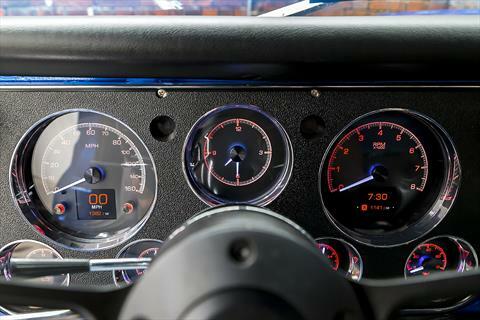 Powered by a 5.7L LT1 V8 producing an estimated 300 hp through a Borg Warner 6-Speed manual transmission. 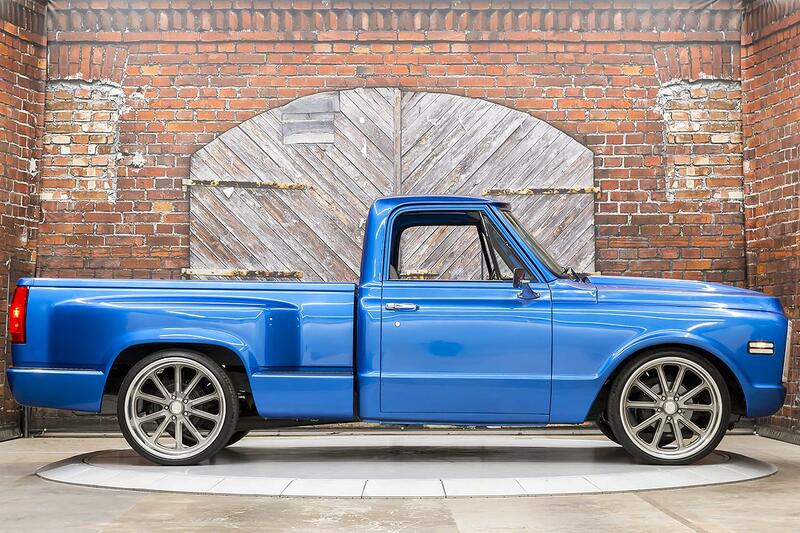 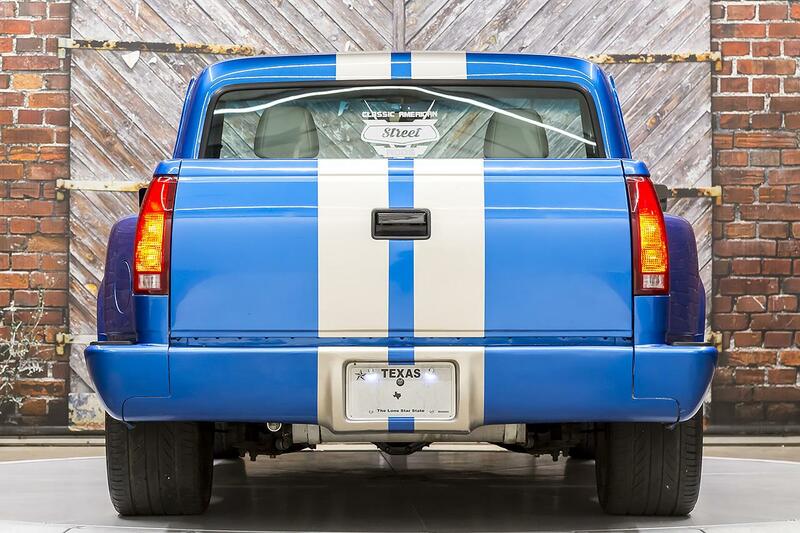 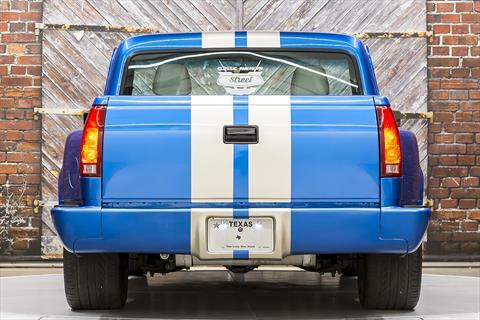 The build of this truck started with a rust free body and features a powder-coated frame, stepside bed, custom hood, grill, and bumpers. 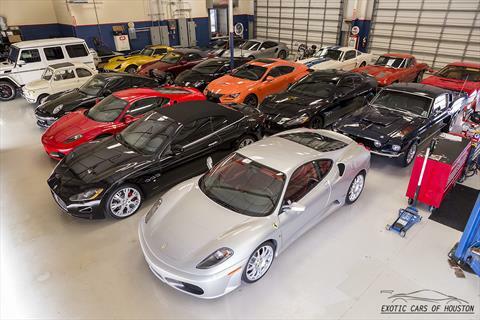 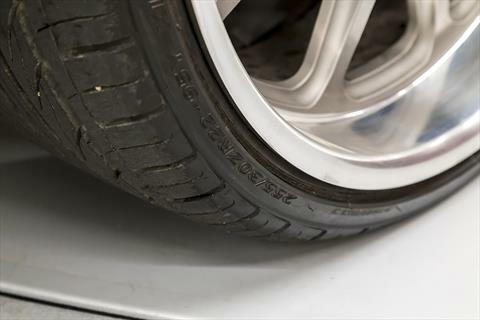 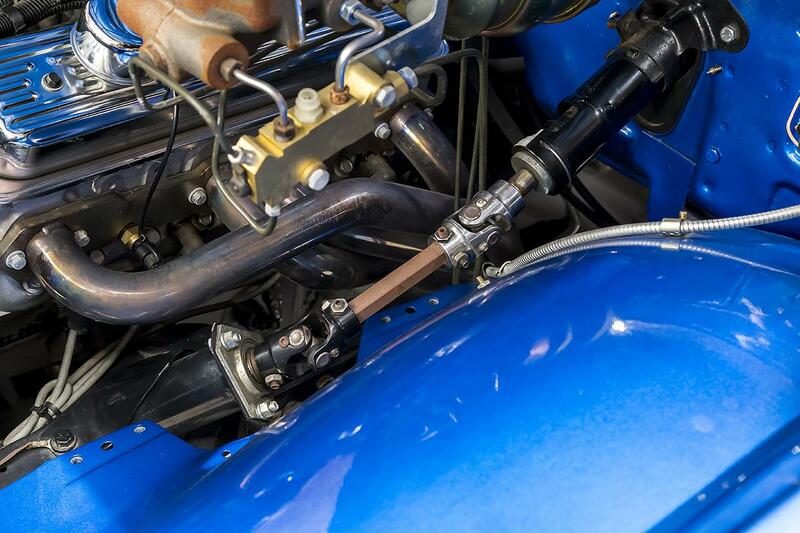 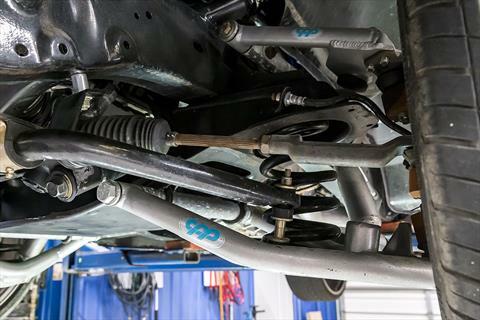 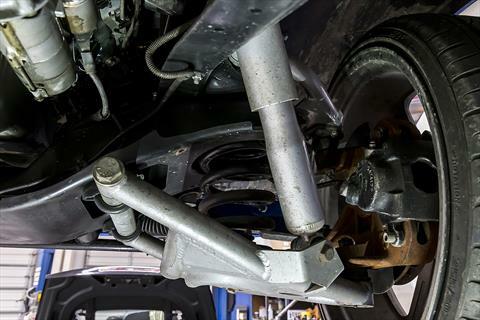 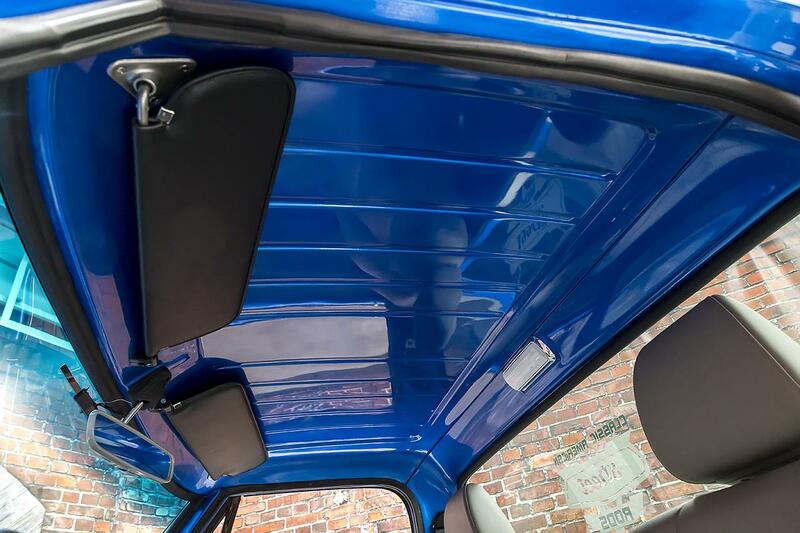 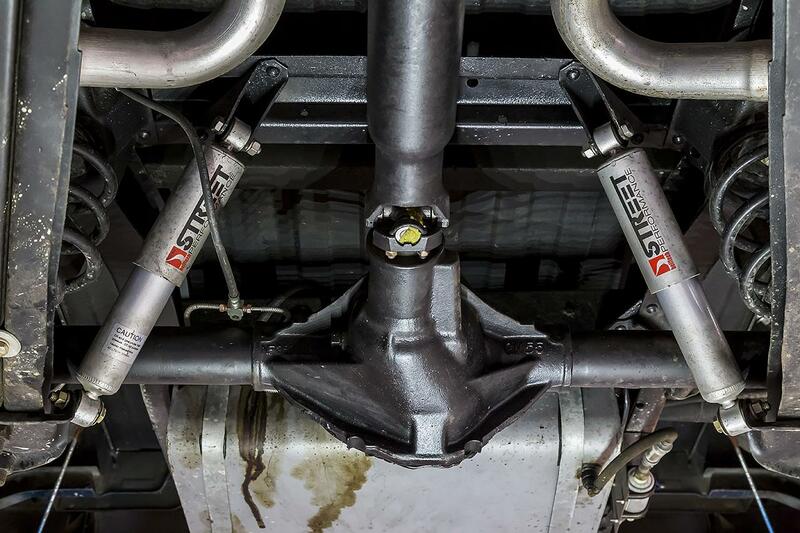 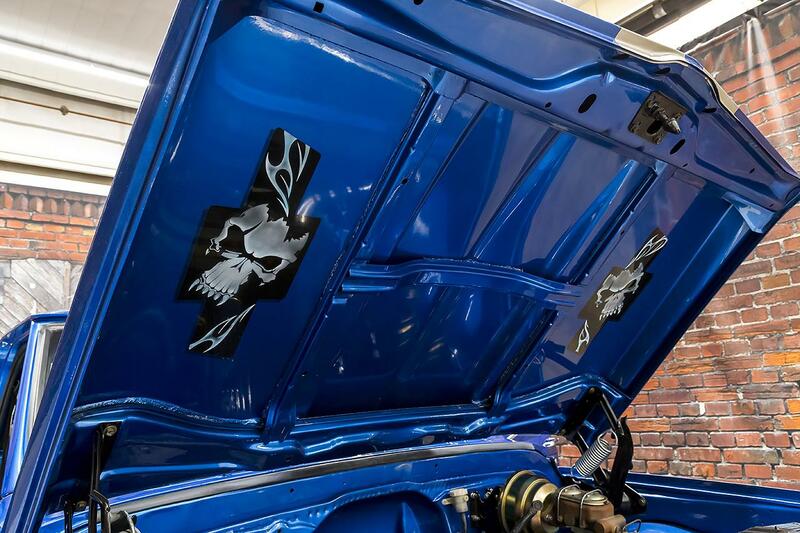 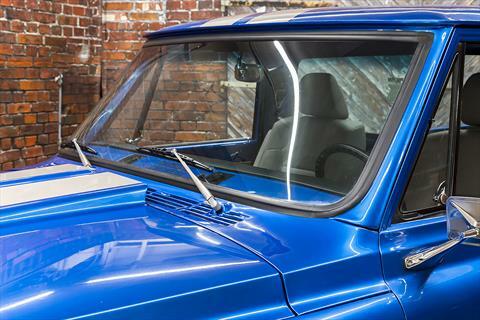 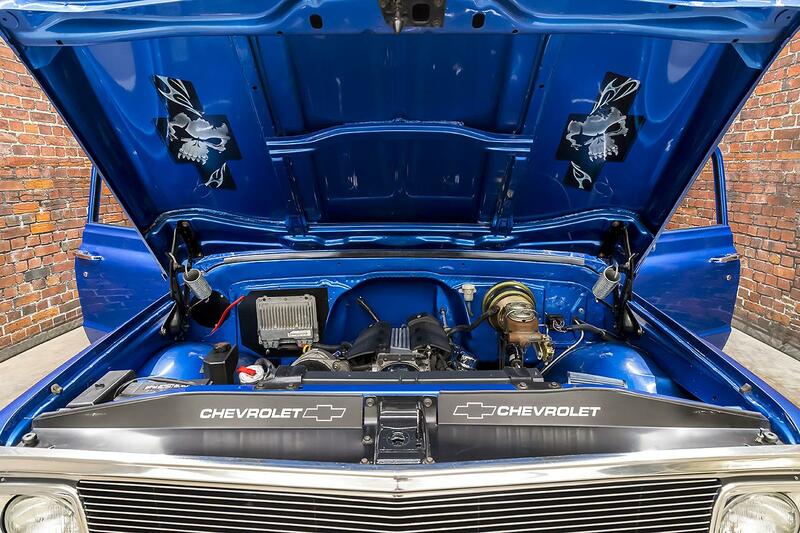 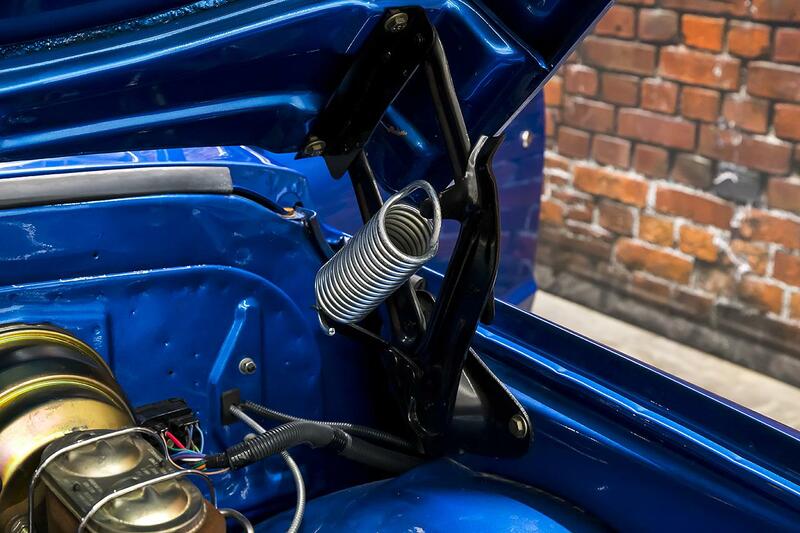 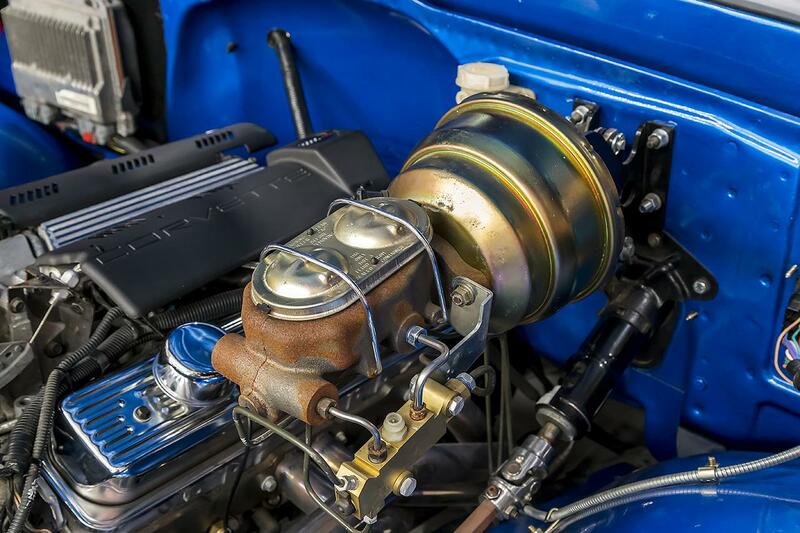 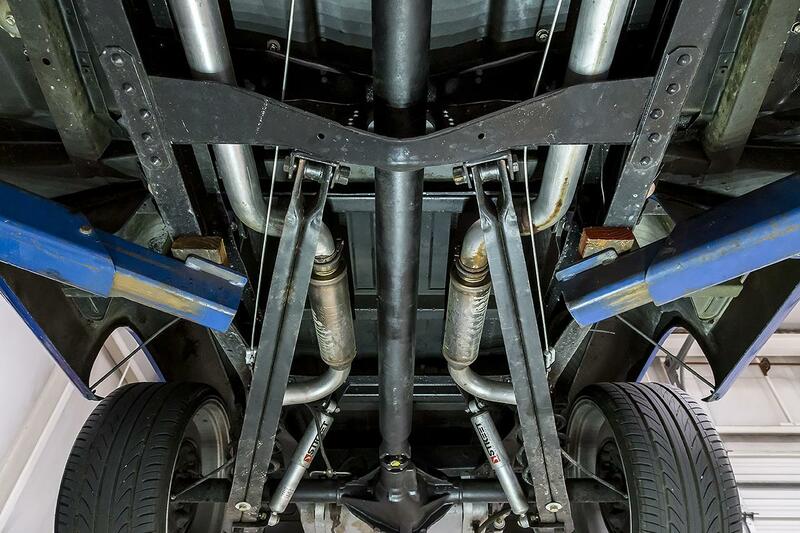 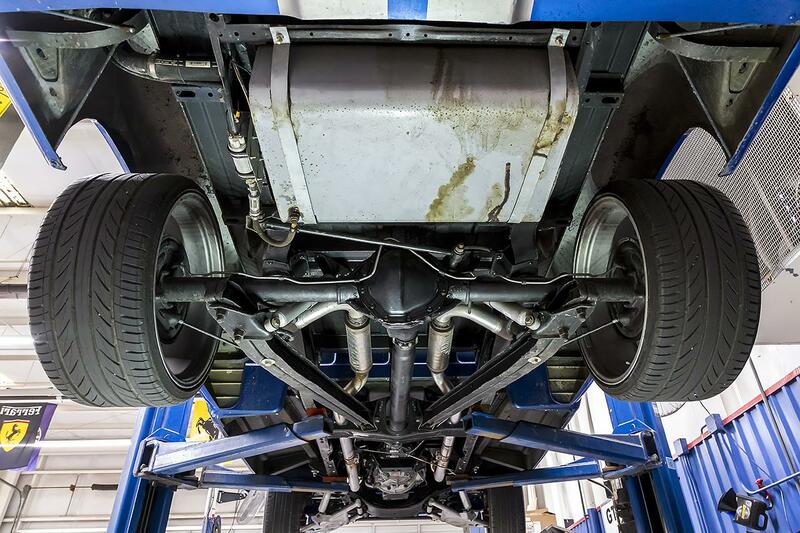 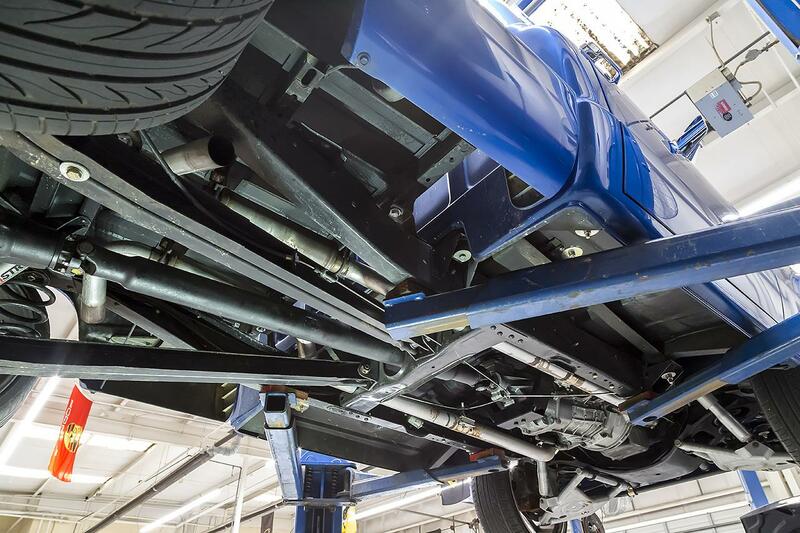 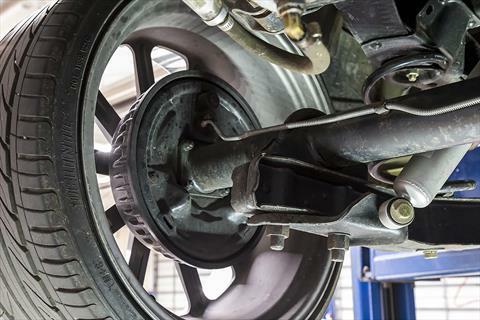 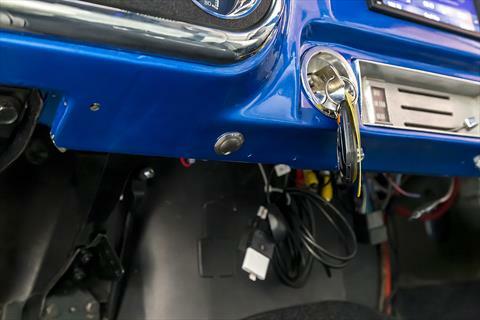 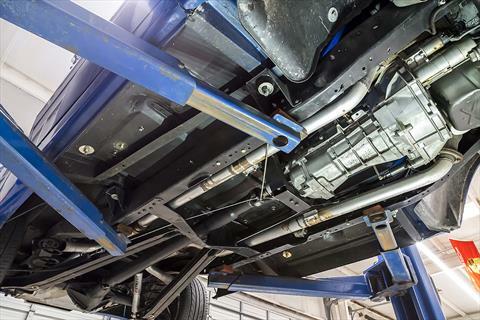 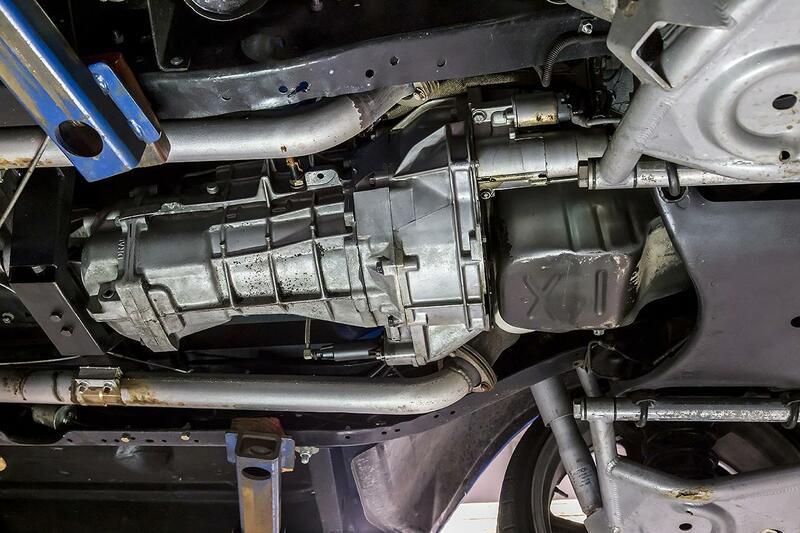 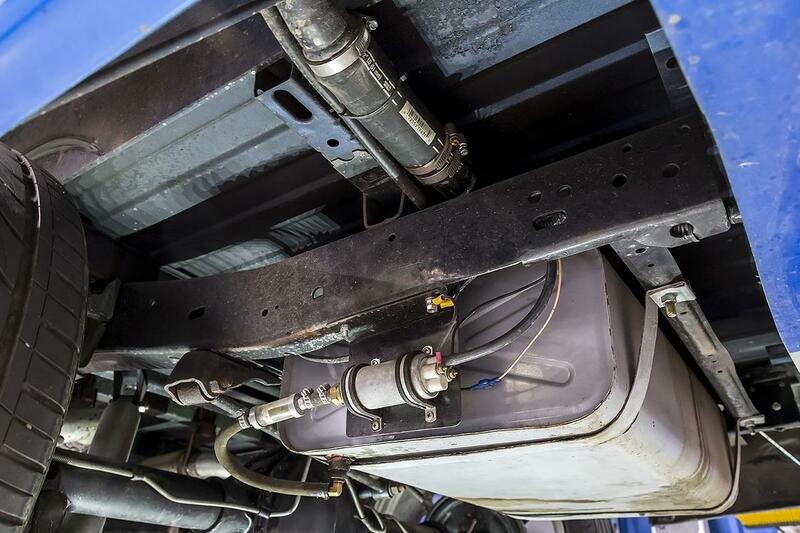 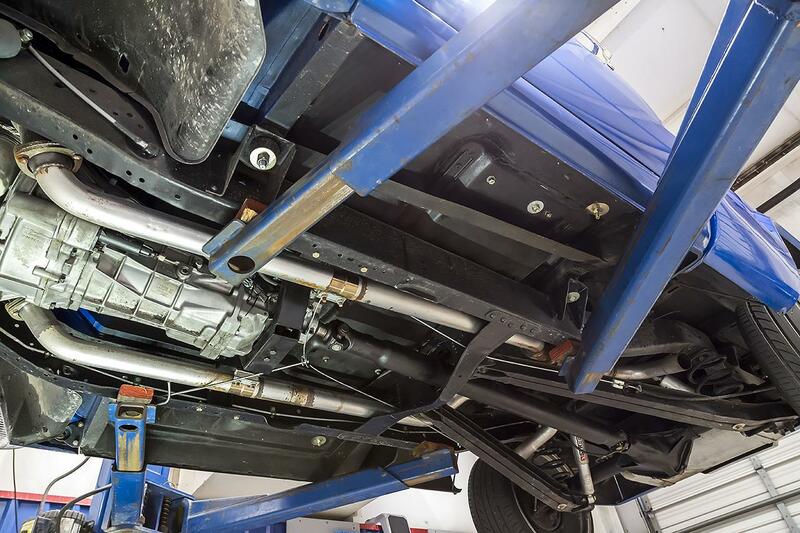 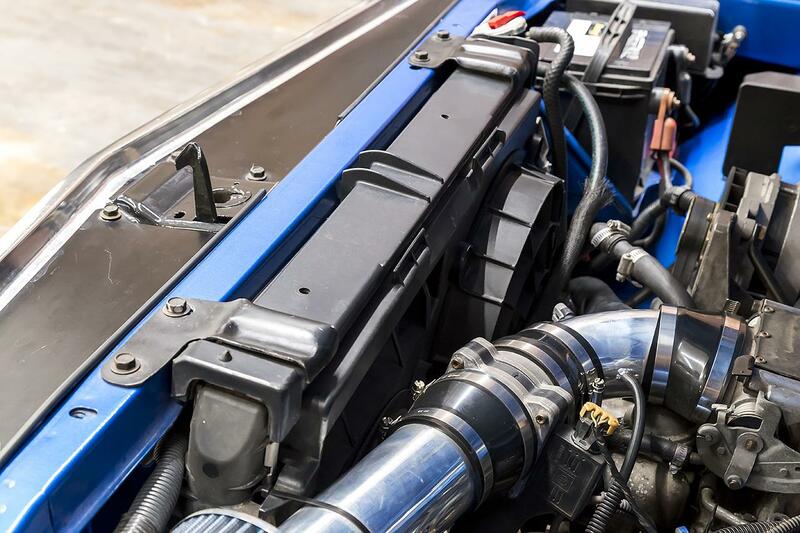 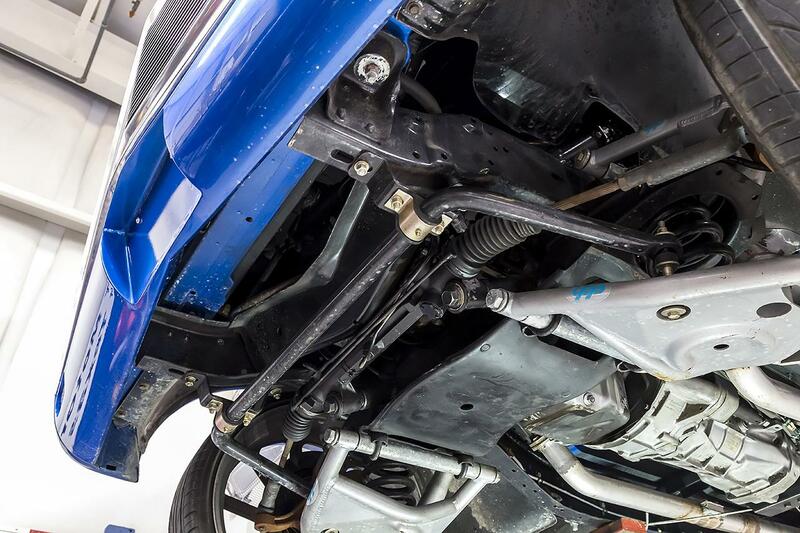 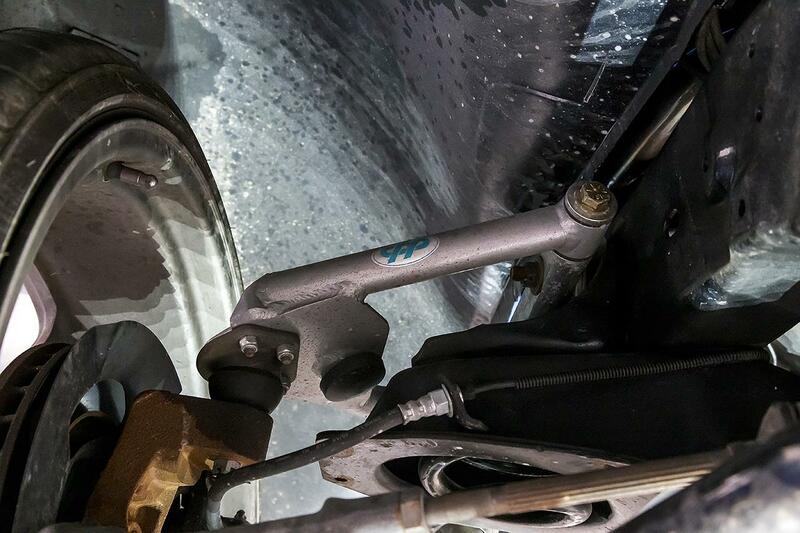 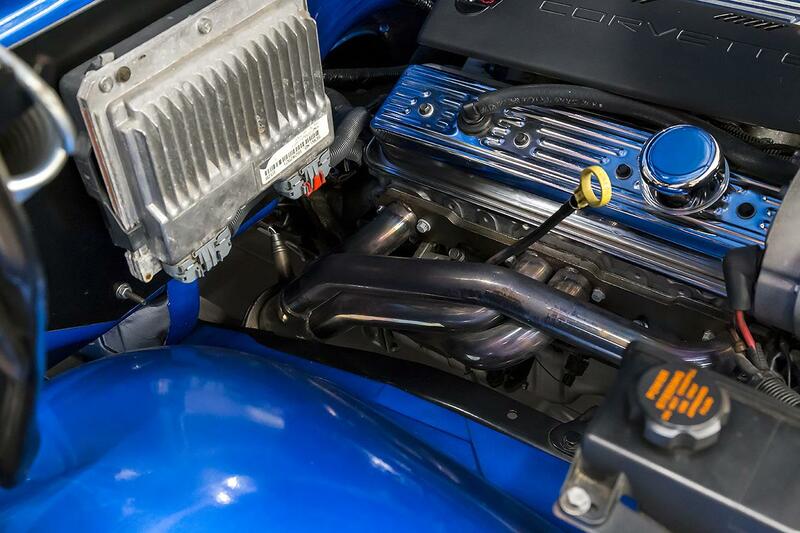 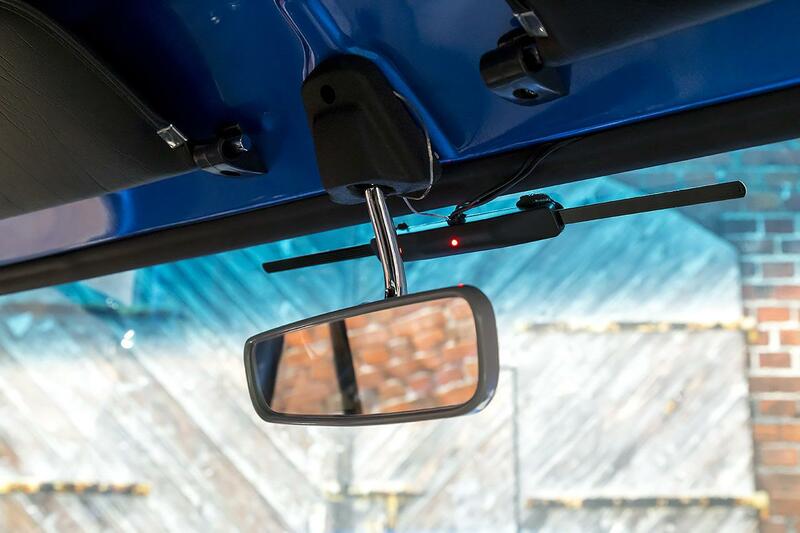 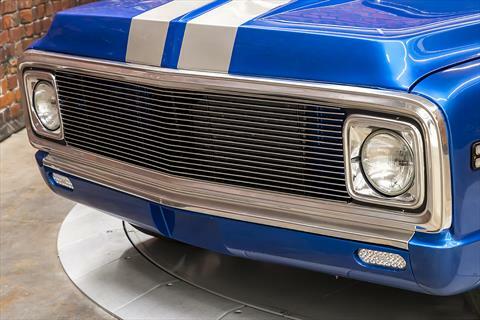 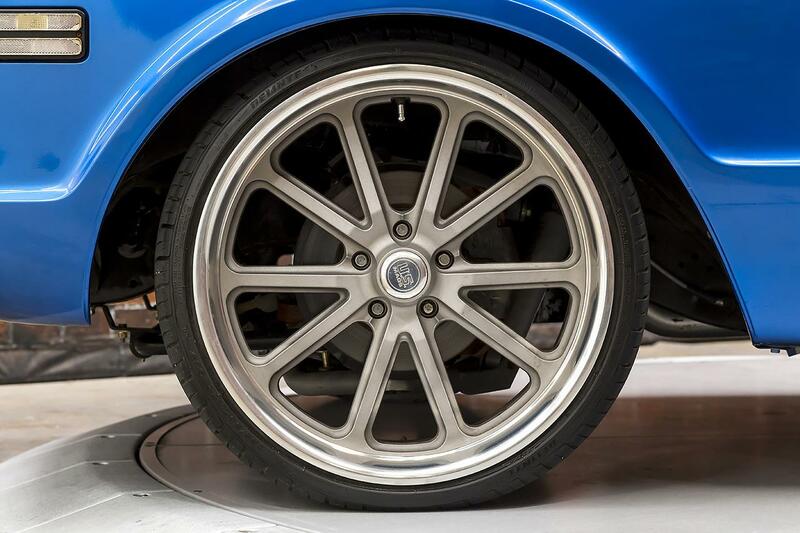 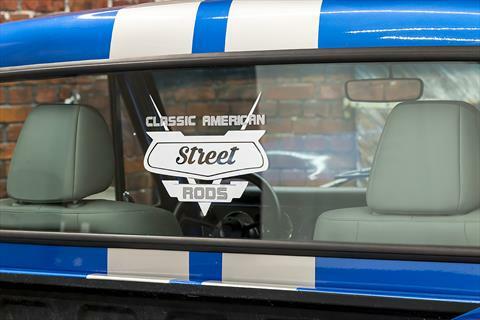 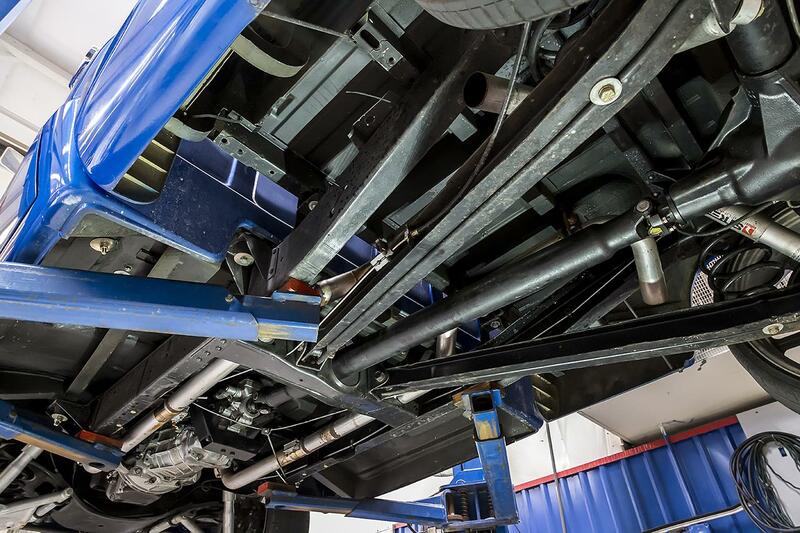 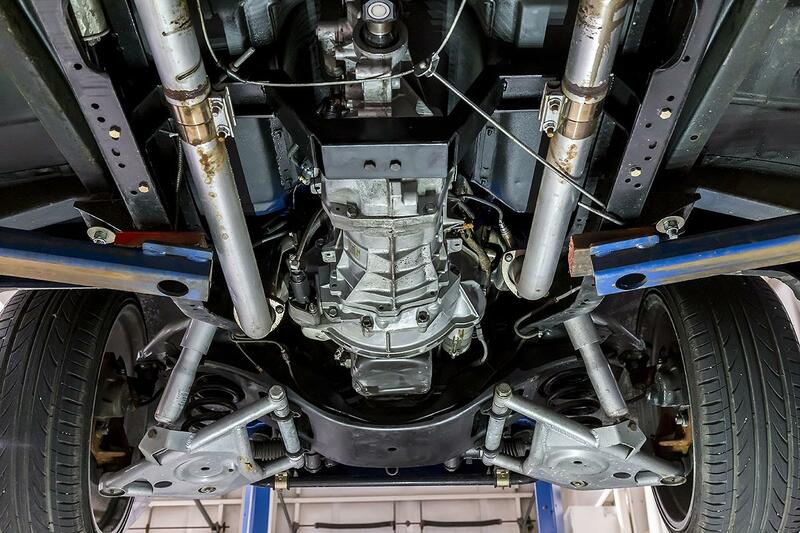 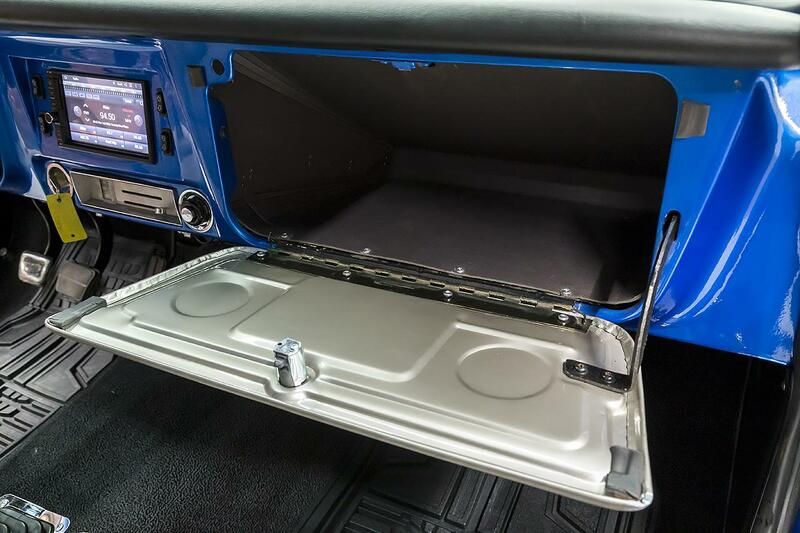 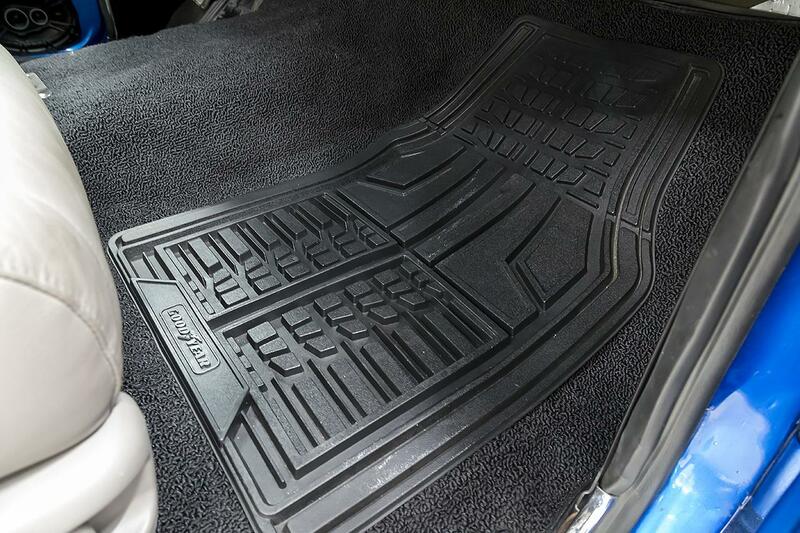 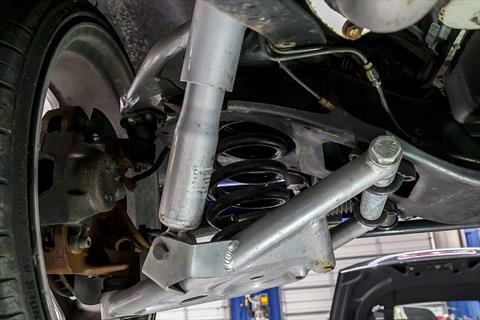 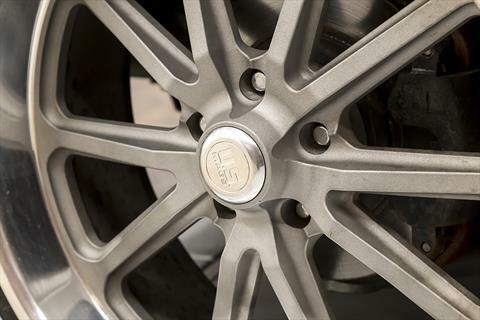 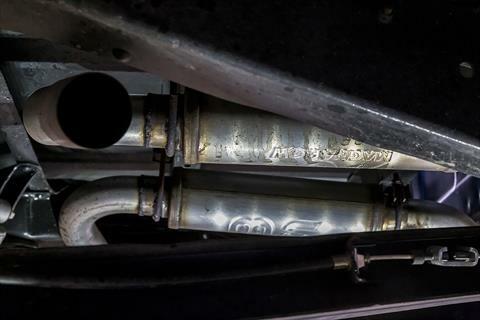 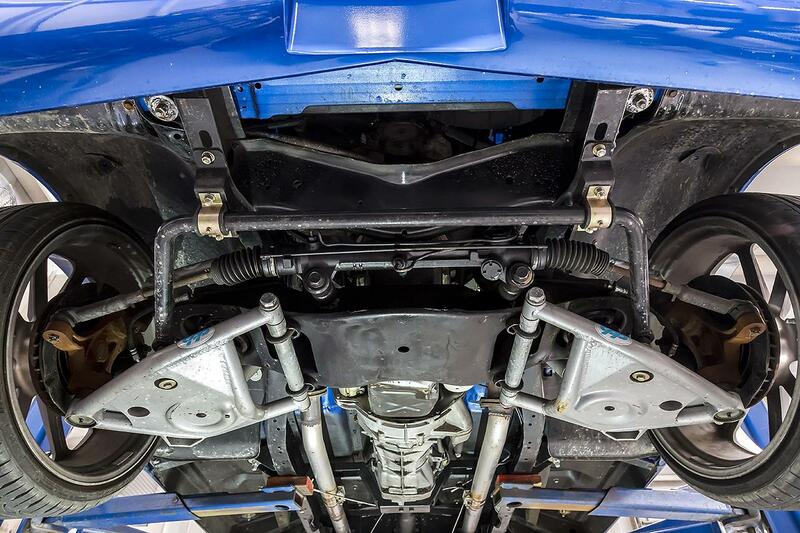 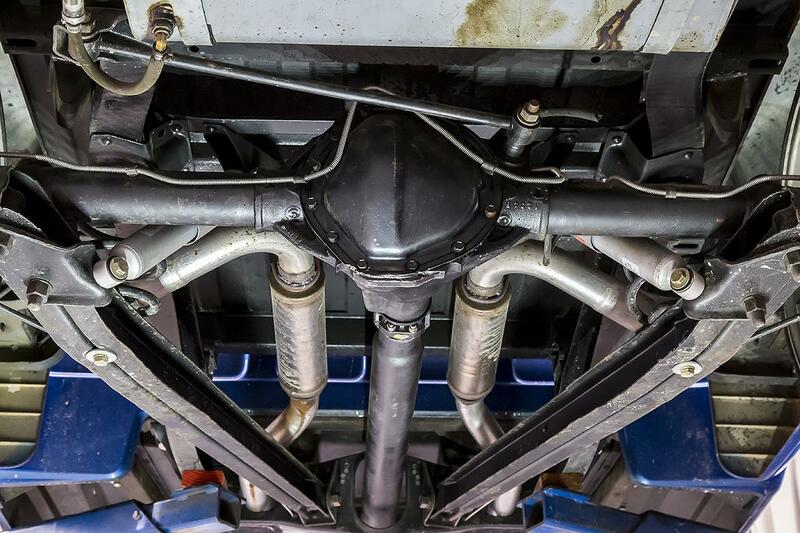 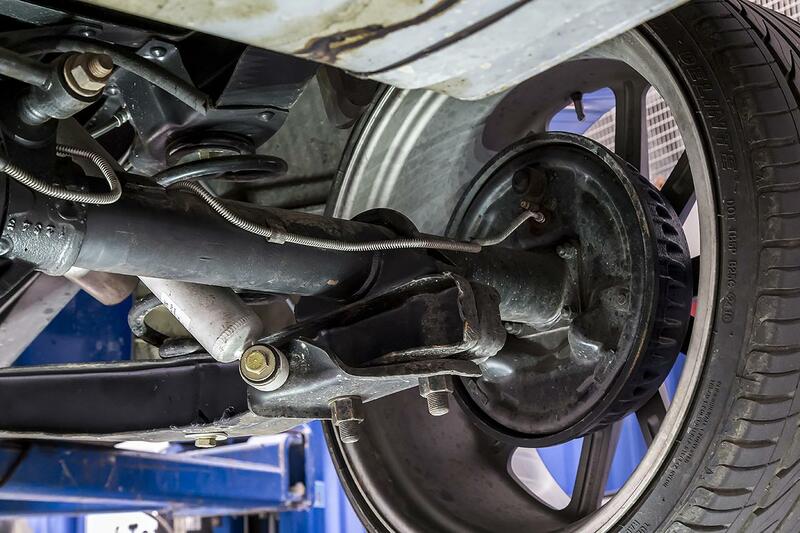 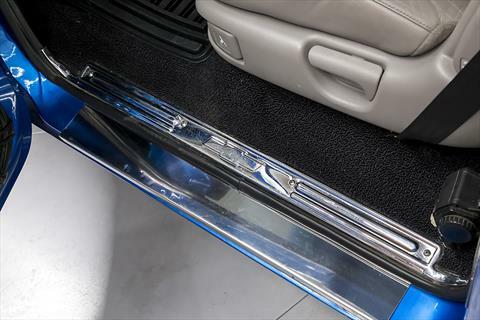 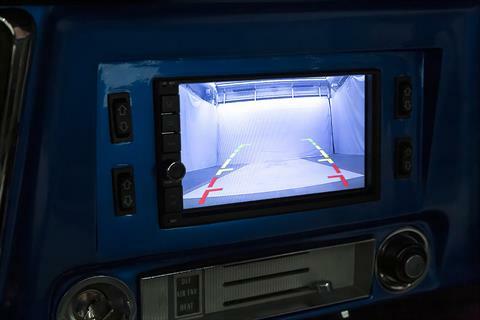 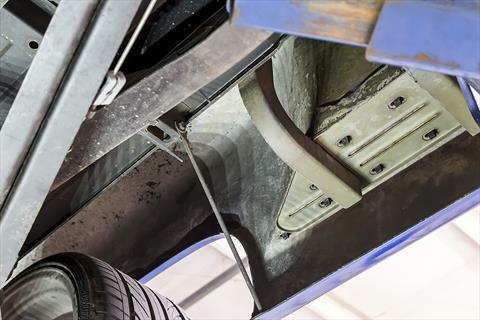 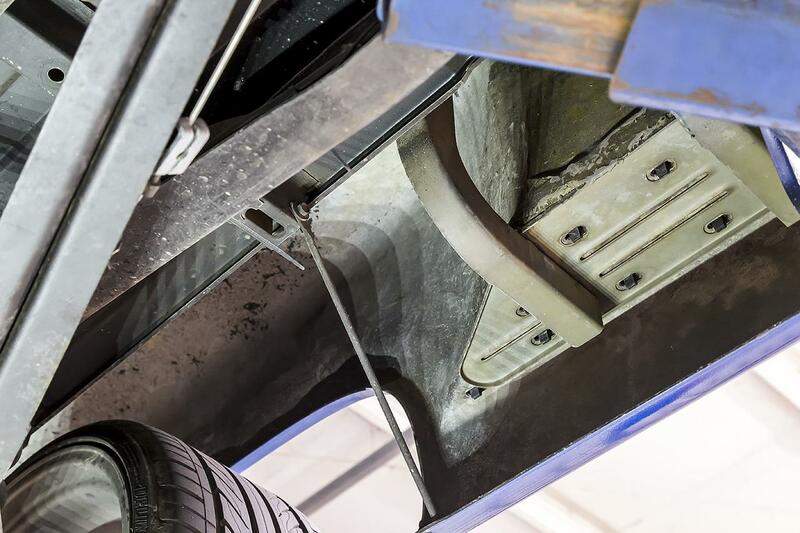 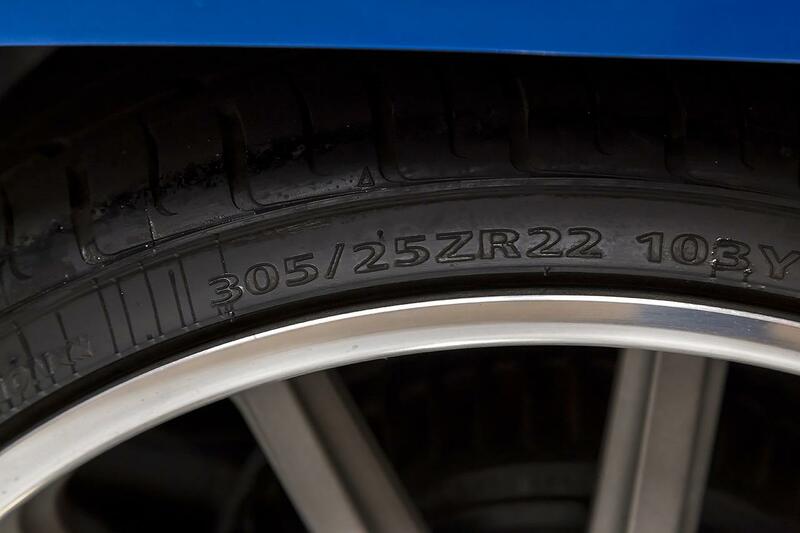 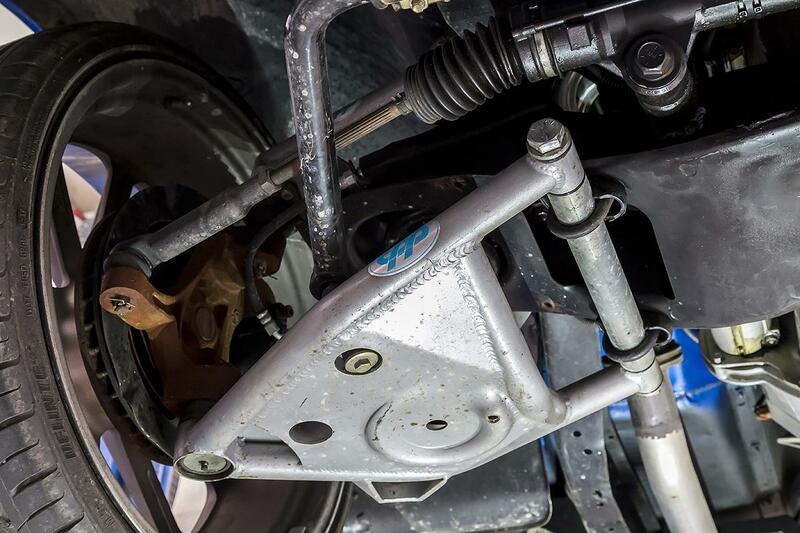 In our underside photos, you will see the custom lowered suspension, steering rack, front sway bar, gas shocks, front disc brakes, and Magnaflow exhaust. 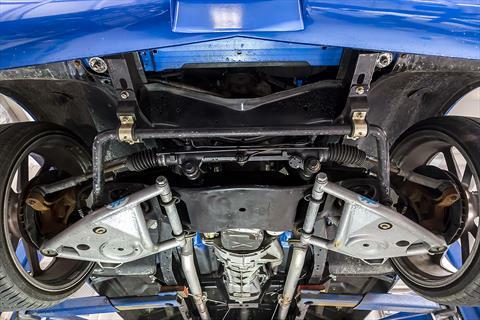 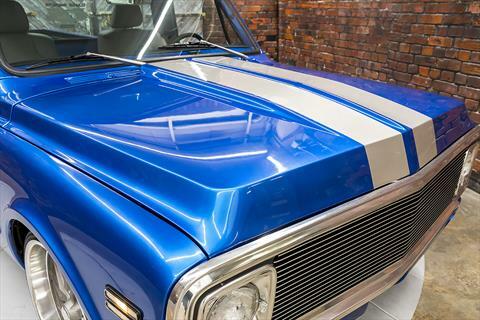 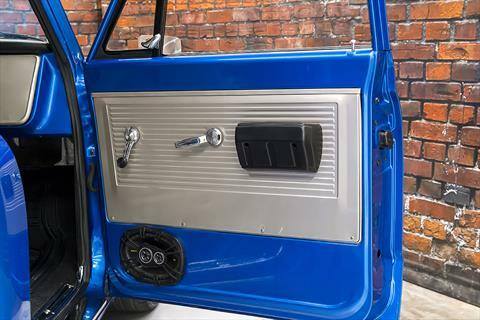 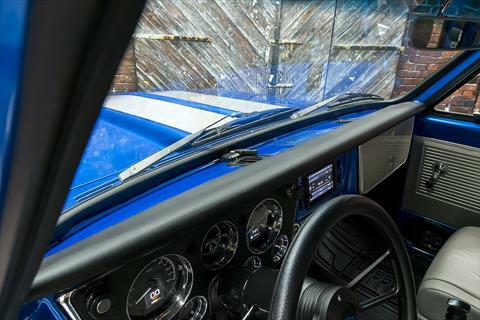 The blue paint is complete through the engine compartment and interior. 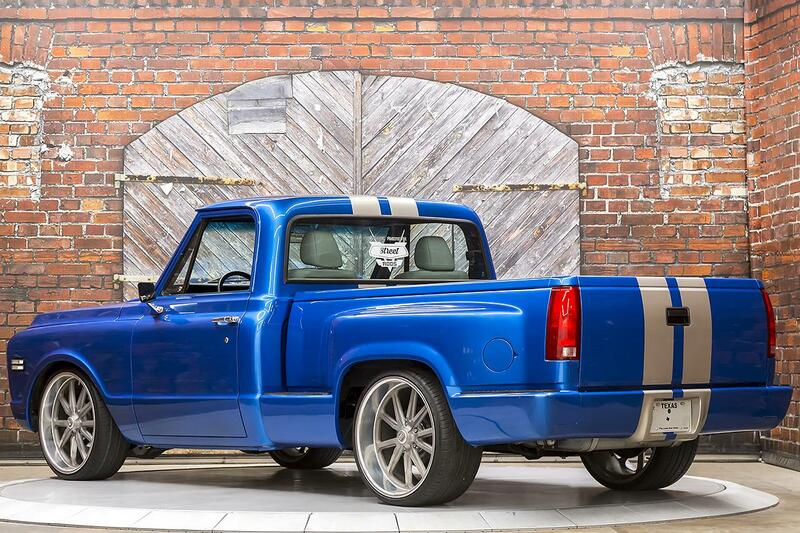 The truck sits on 22 inch US Mags wheels wrapped in 255/30ZR22 tires up front and 305/25ZR22 tires in back. 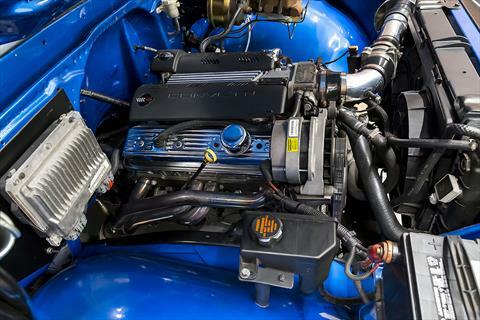 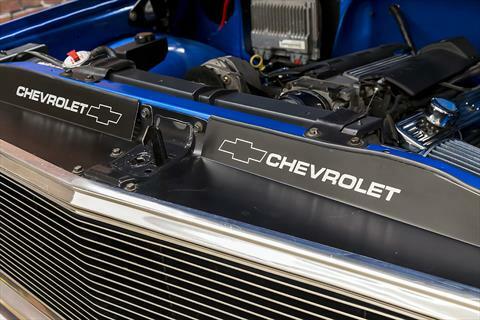 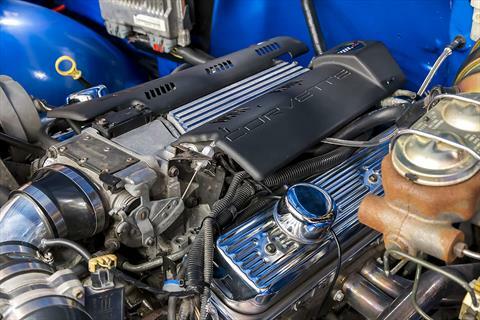 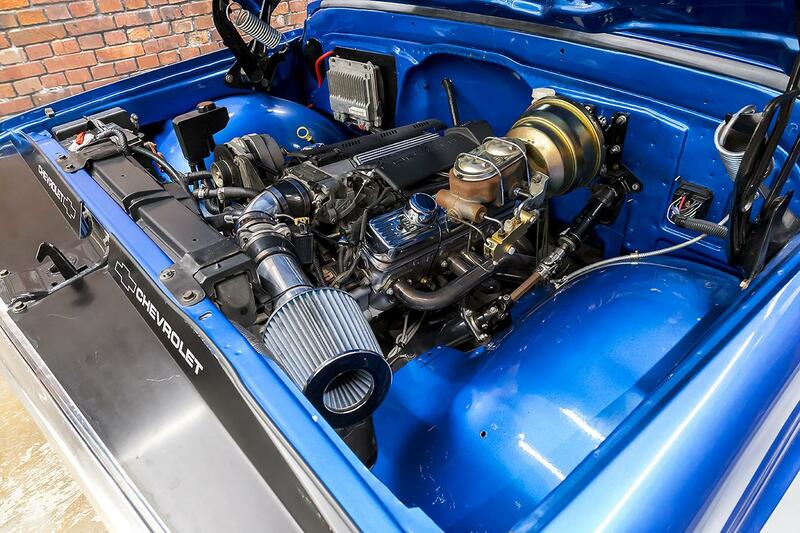 Under the hood sits a 5.7L LT1 V8 fuel injected engine with power steering, power brakes, and headers. The engine fires to life easily every time (via the push button starter below the ignition key), sounds fantastic, and has plenty of power! 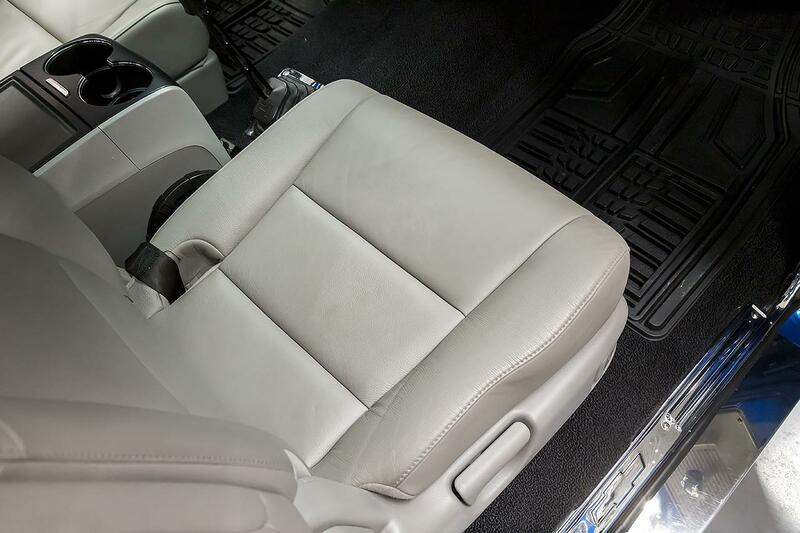 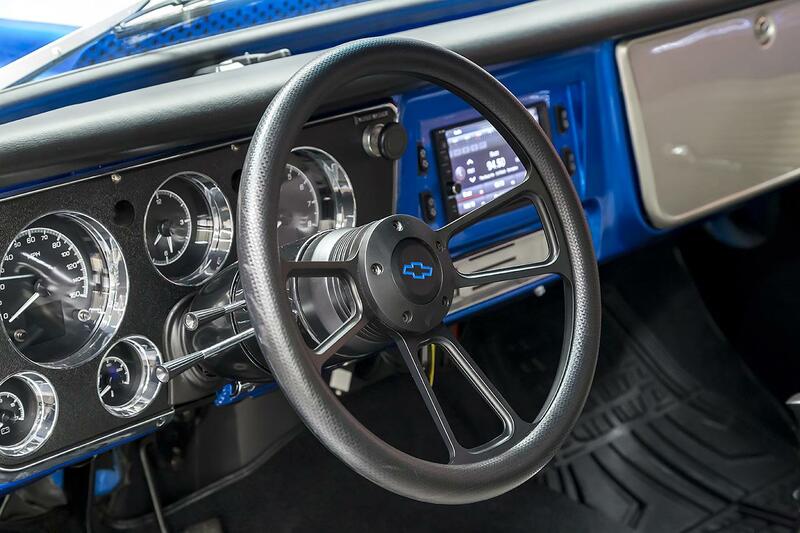 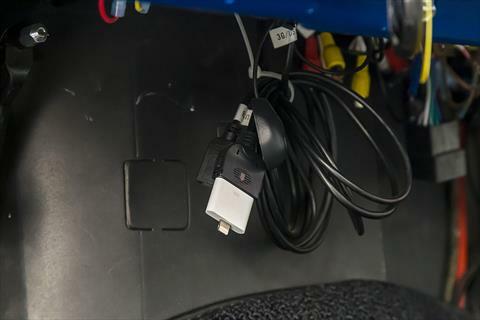 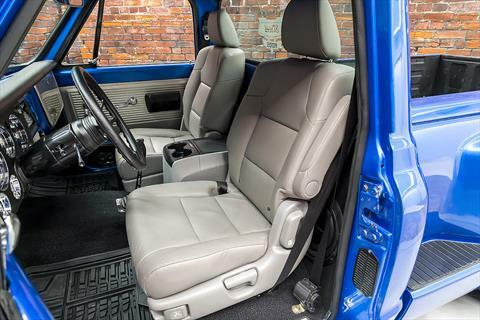 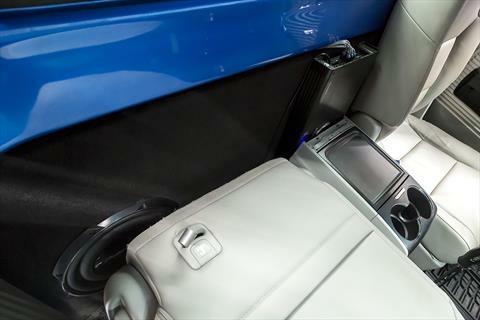 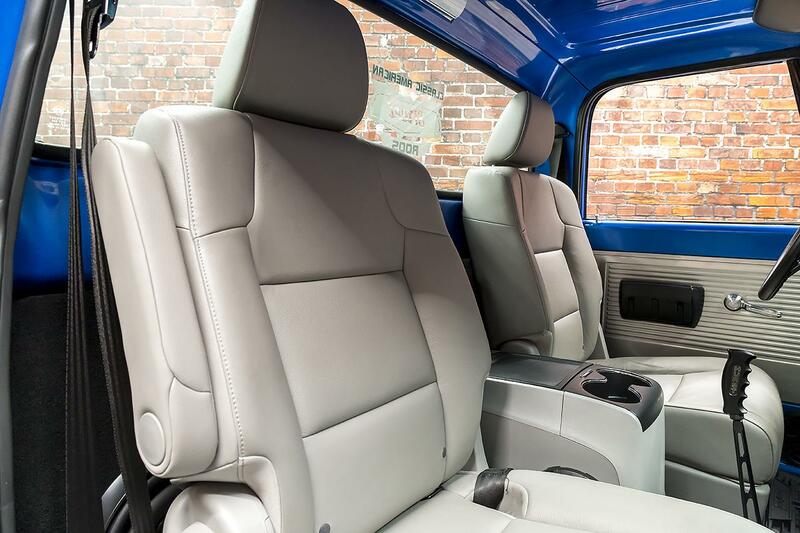 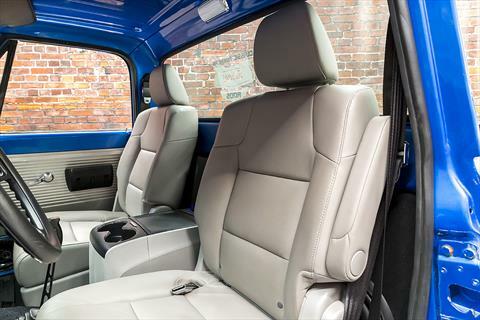 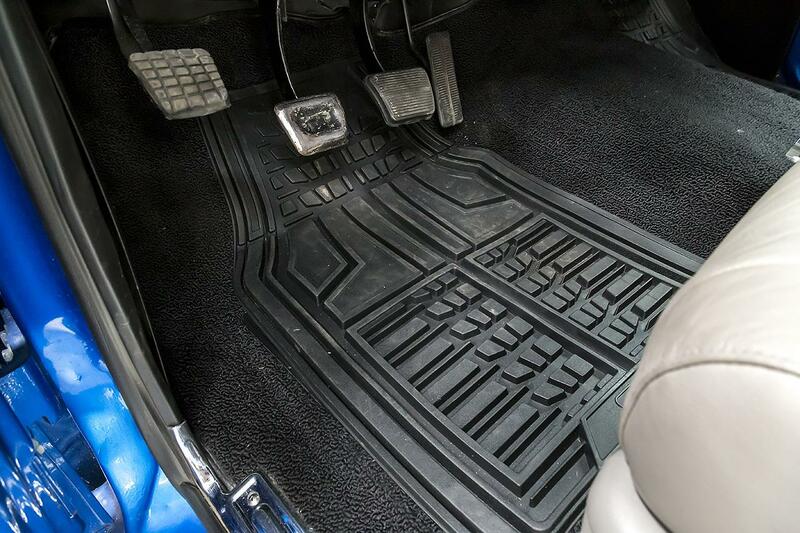 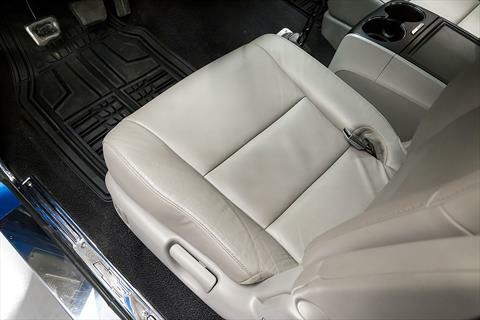 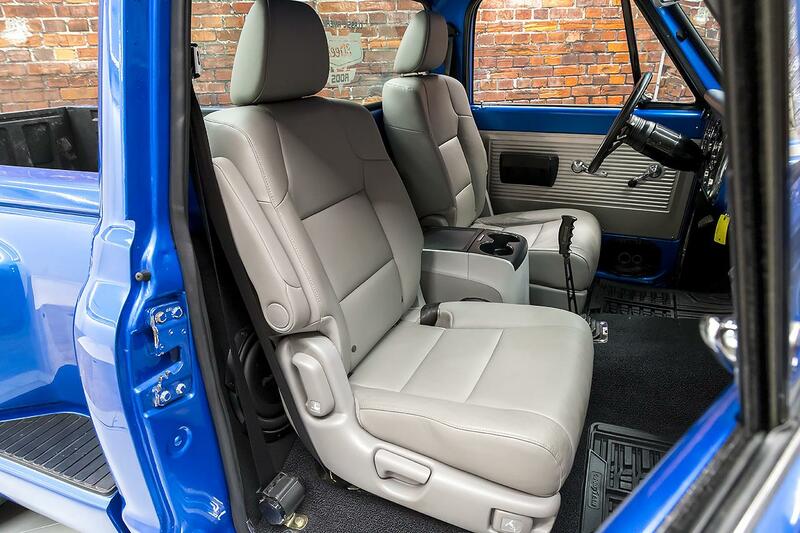 The interior features black carpeting, full Dakota Digital gauges, custom steering wheel, and a touchscreen entertainment system powered by Android Auto. 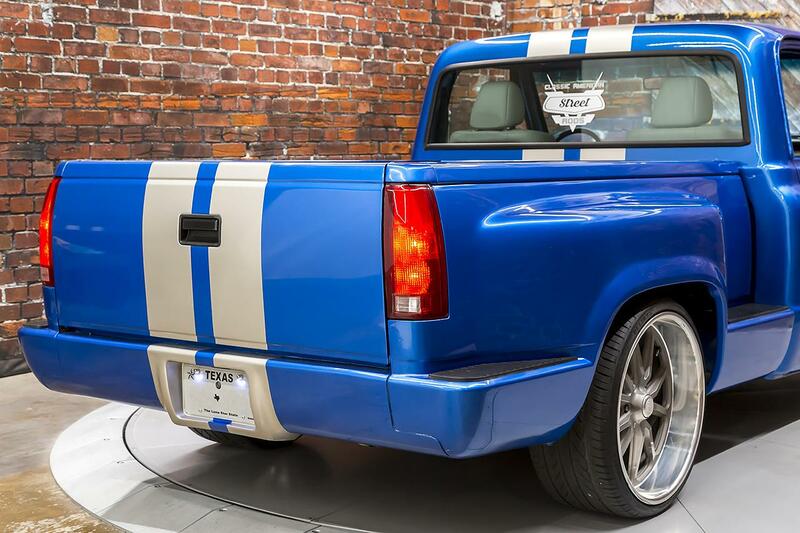 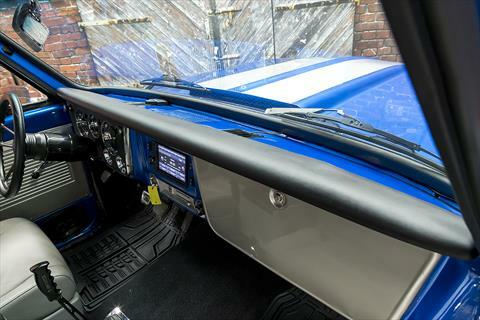 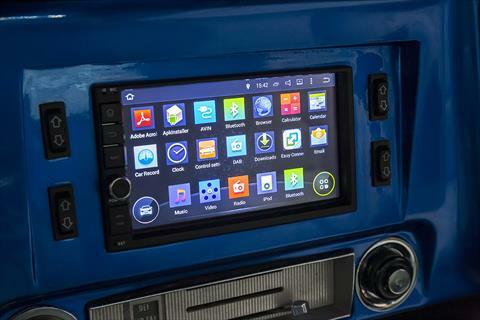 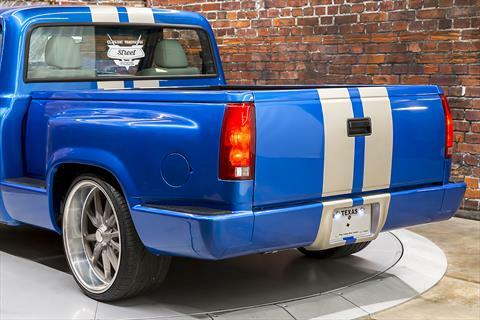 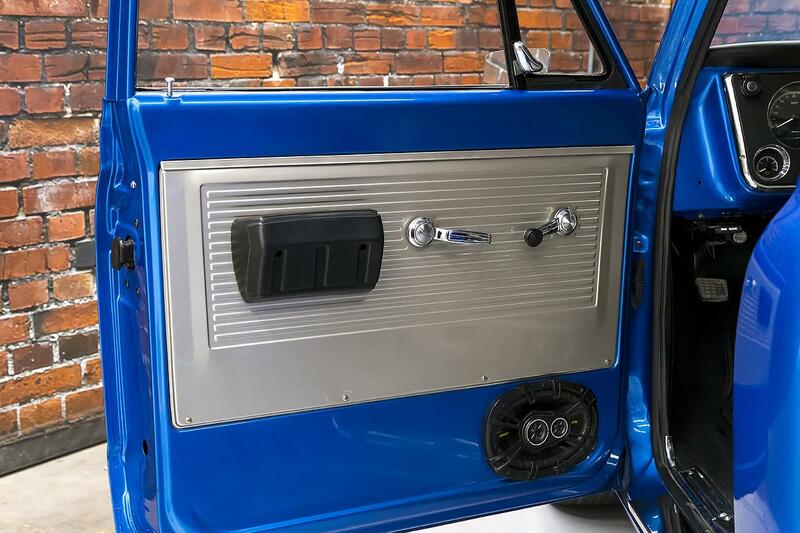 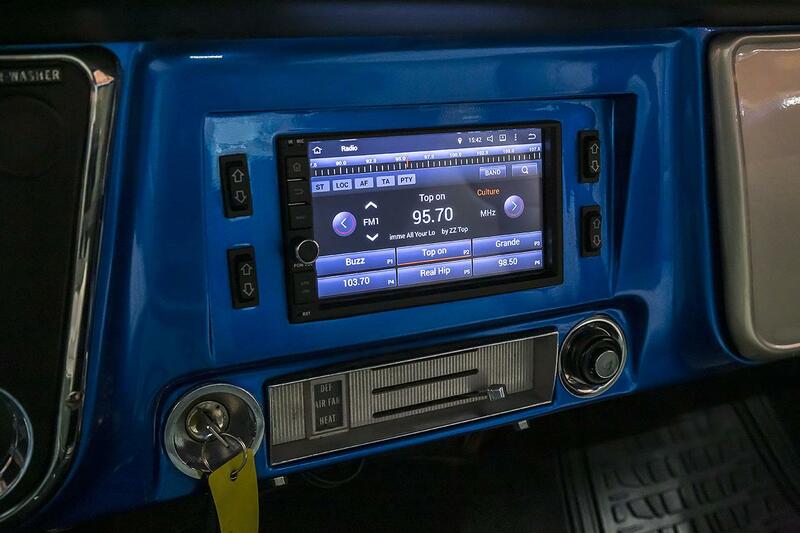 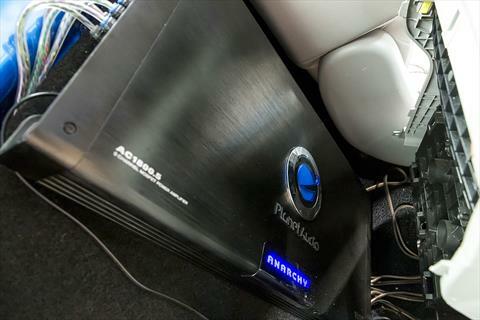 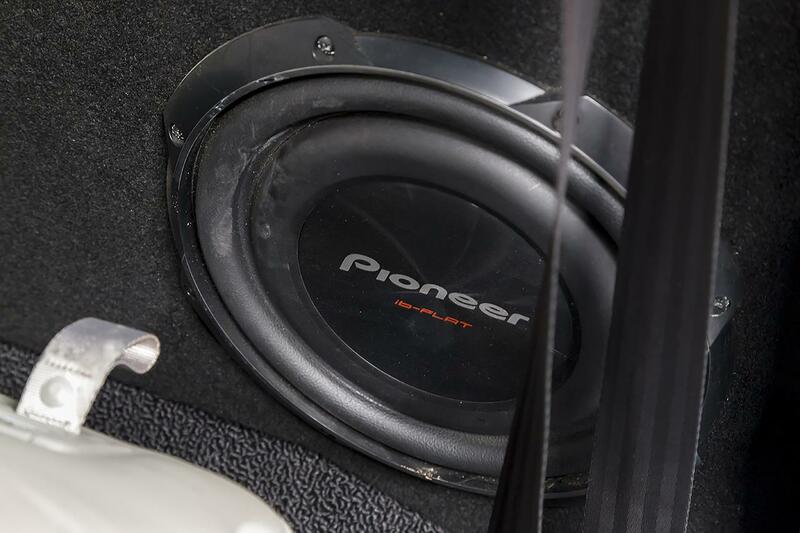 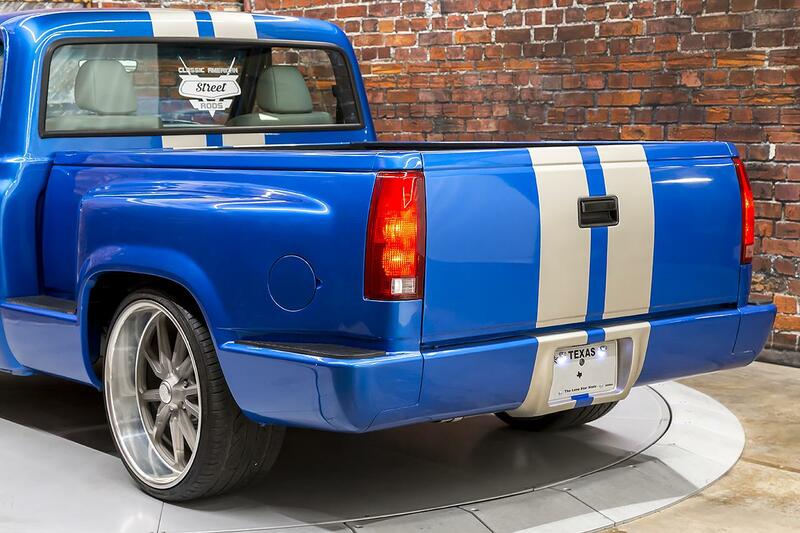 The custom stereo in this truck is capable of crazy-loud levels with earthquake-like bass. The back wall is actually a shallow, dual subwoofer enclosure. 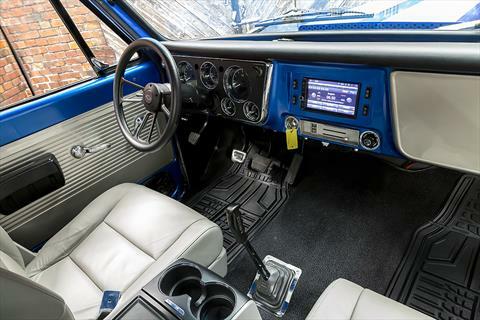 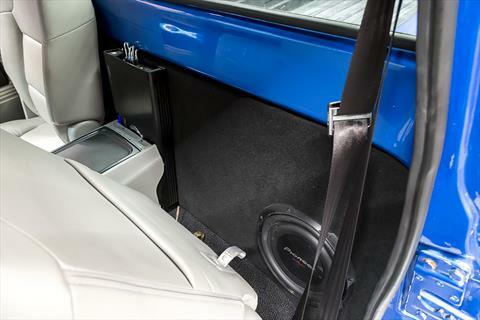 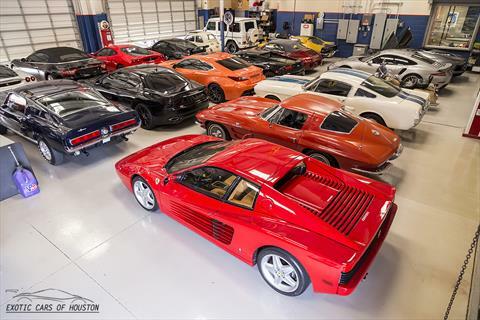 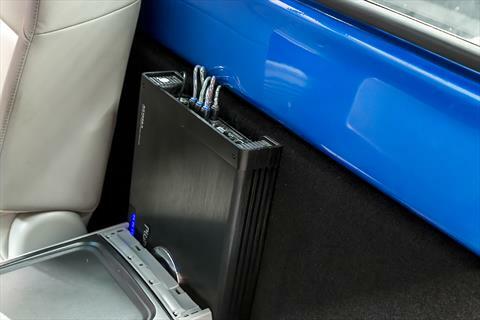 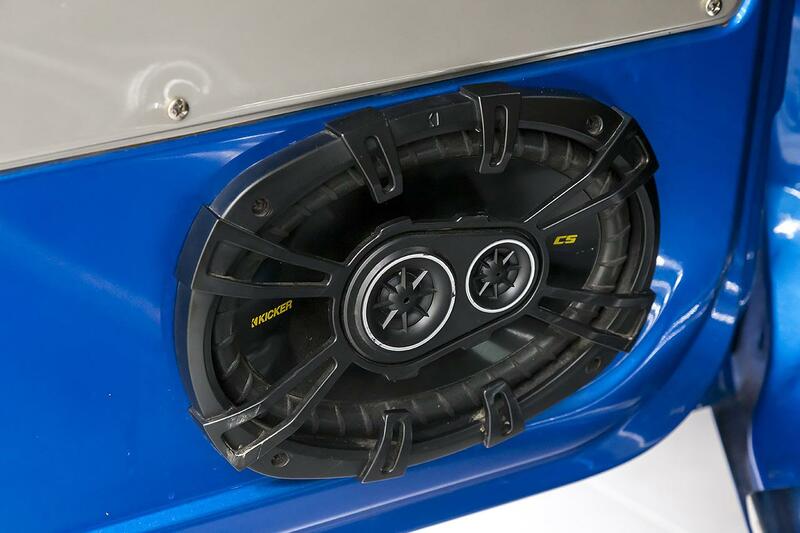 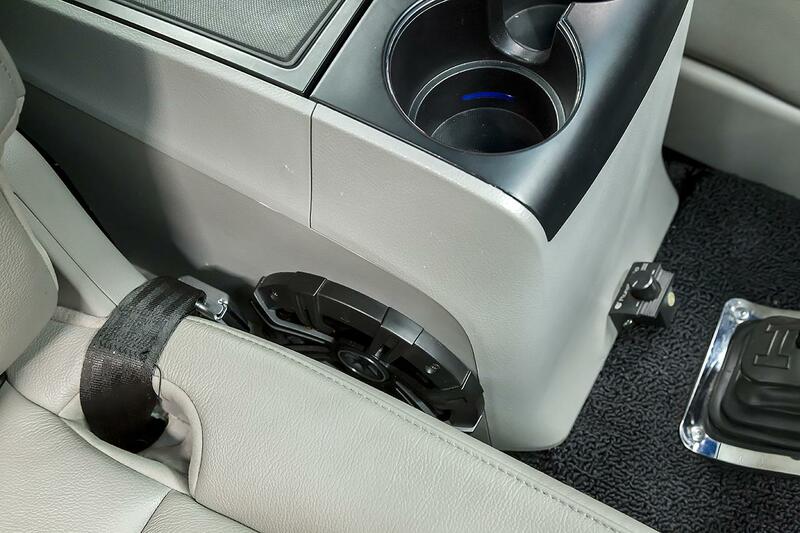 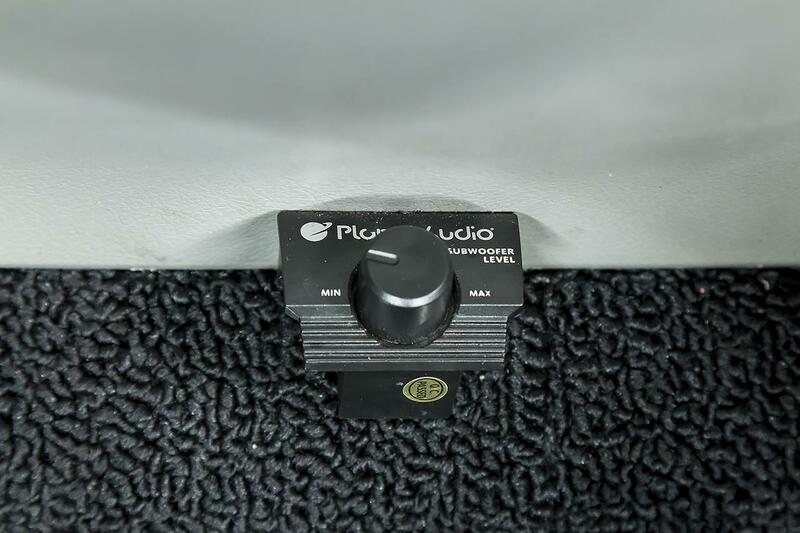 There are 6x9 speakers in the doors and additional coaxial speakers in the center console with a large amplifier powering it all.